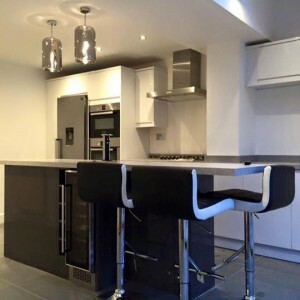 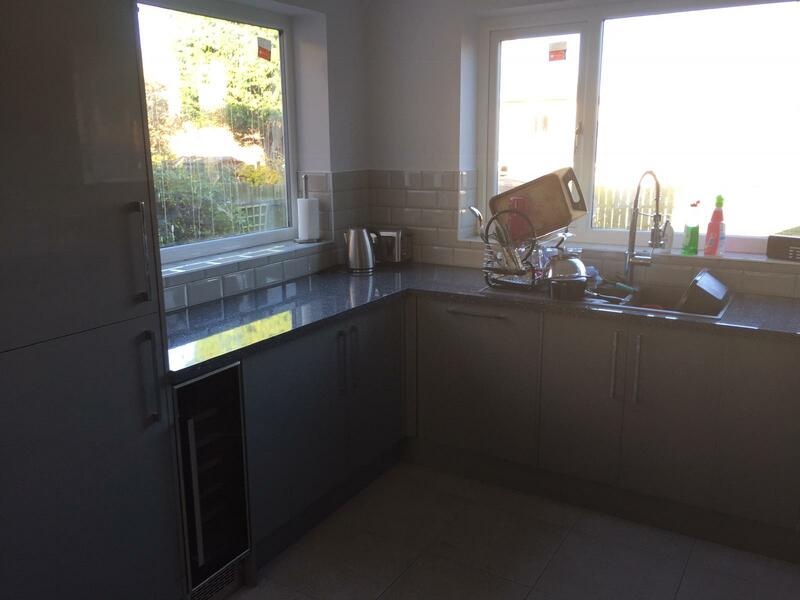 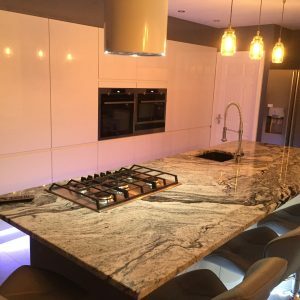 We specialise in fitting kitchens & bathrooms , across Newcastle, Gateshead, Sunderland and surrounding areas. 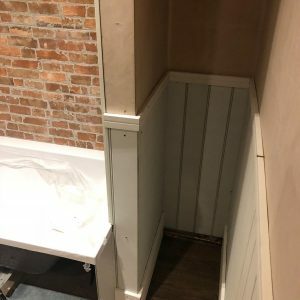 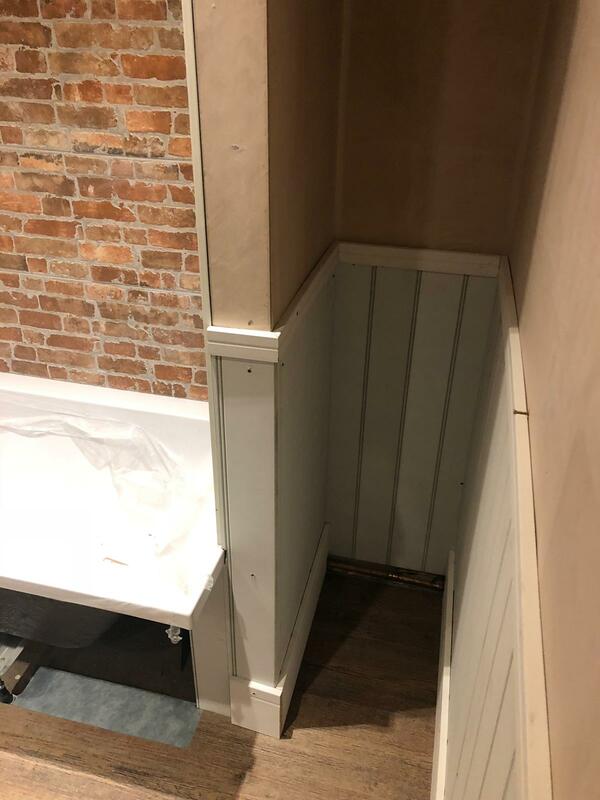 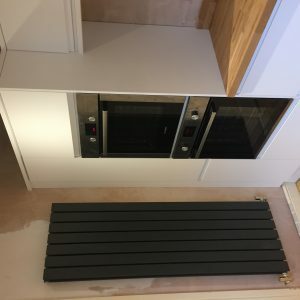 We are always here to help and fit your needs. 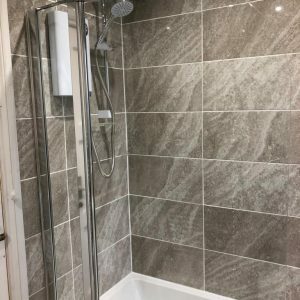 Whether it’s a beautiful kitchen or the charming bathroom you’ve always dreamed of, we are here to help that dream become a reality. 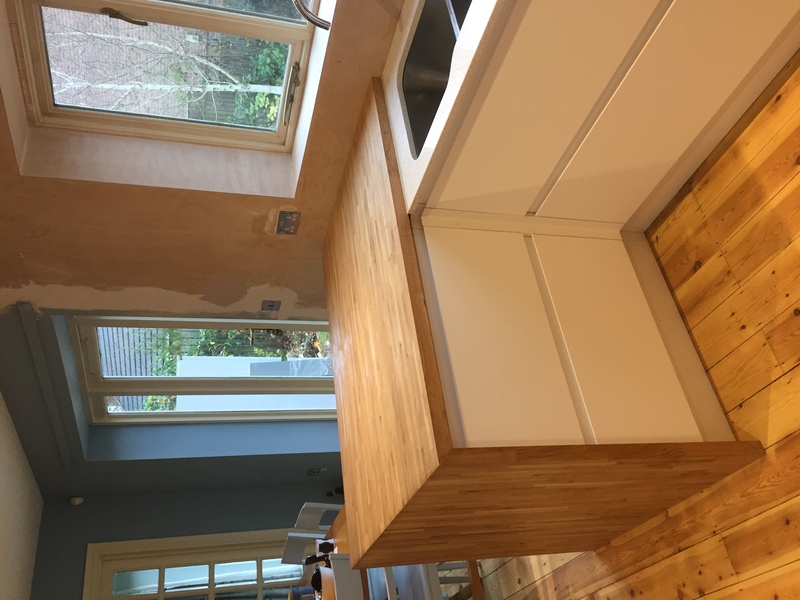 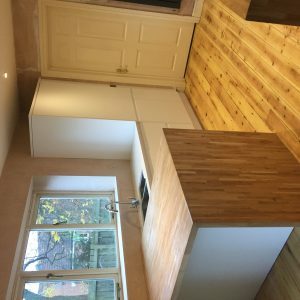 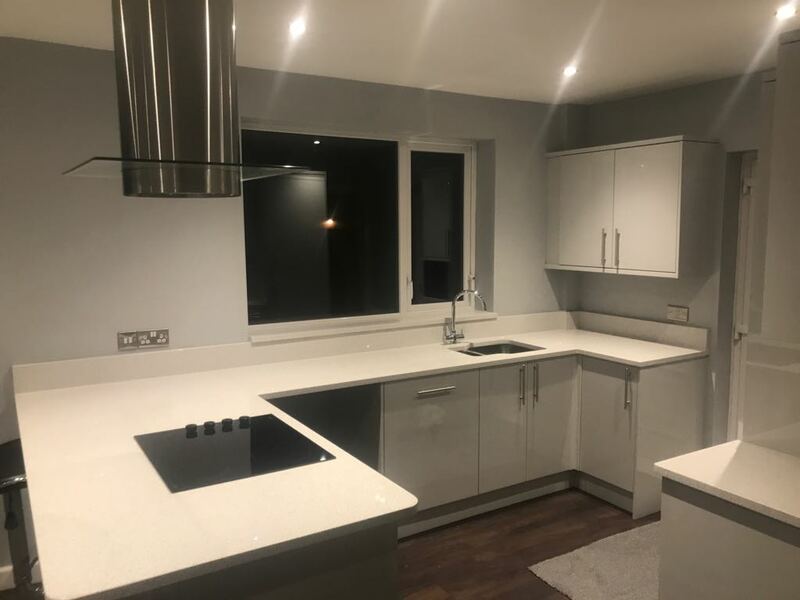 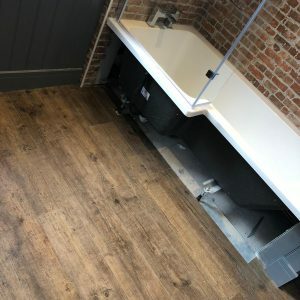 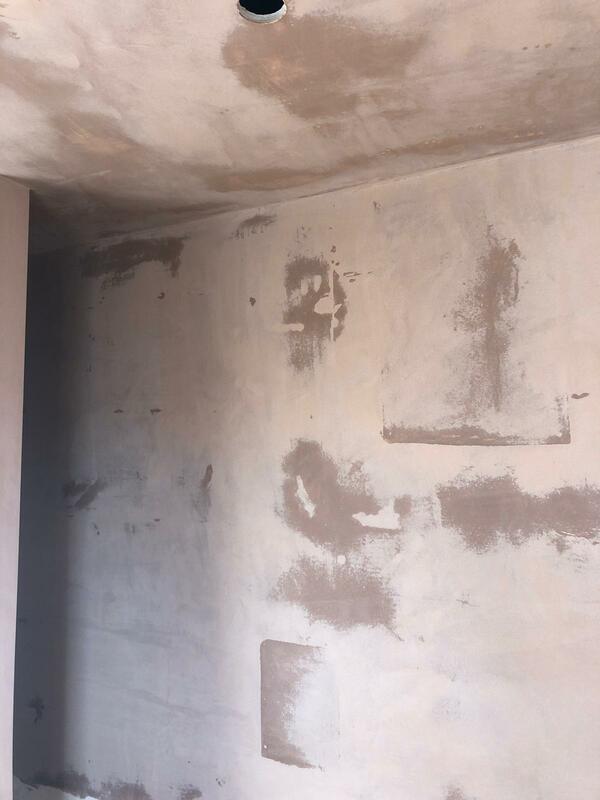 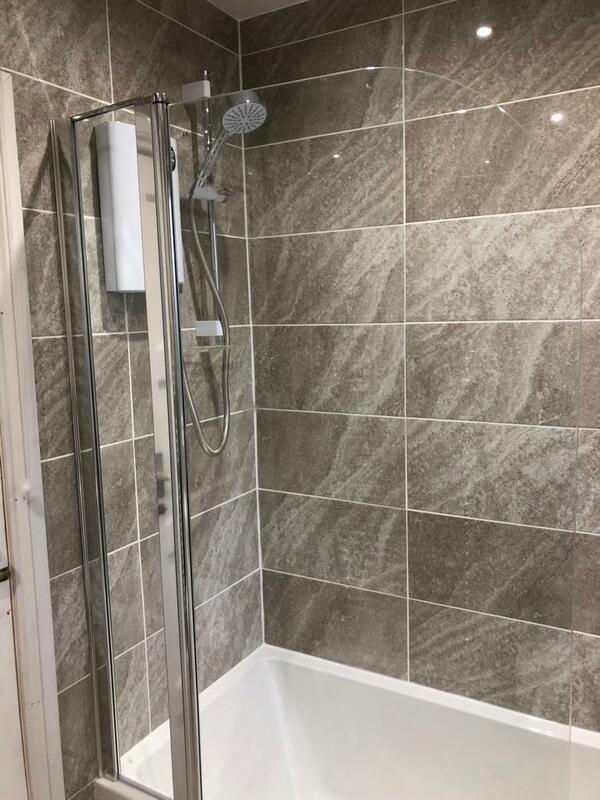 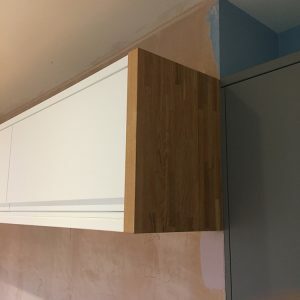 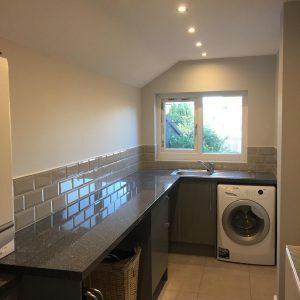 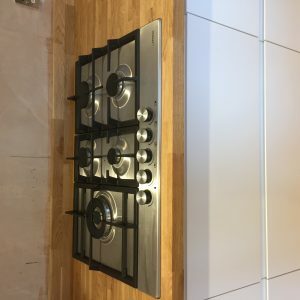 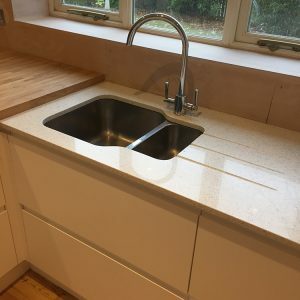 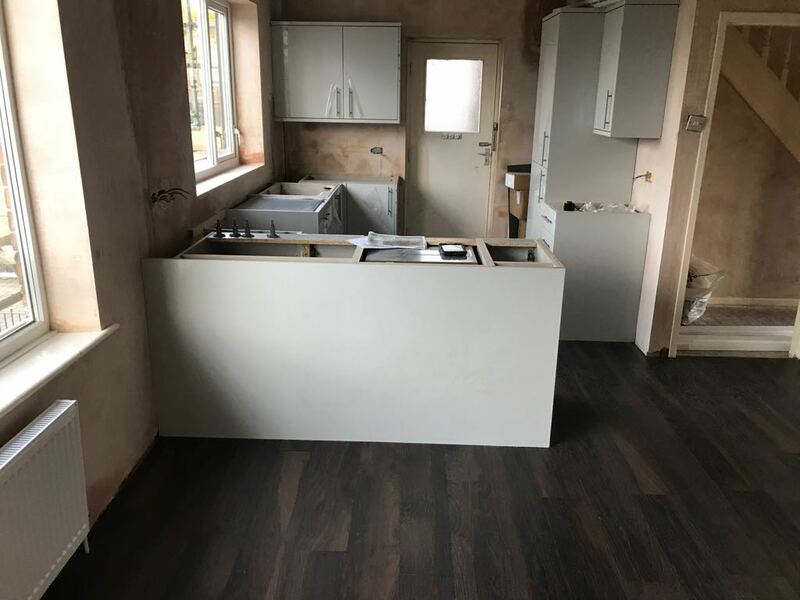 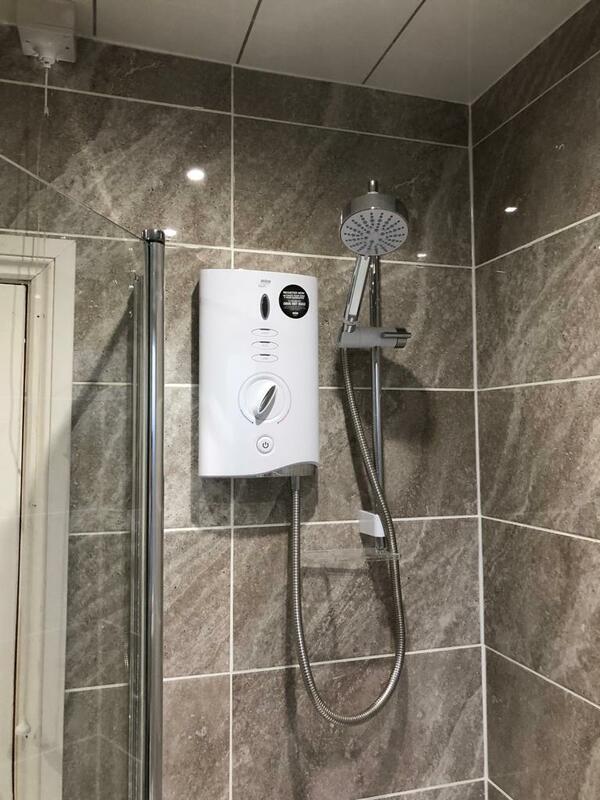 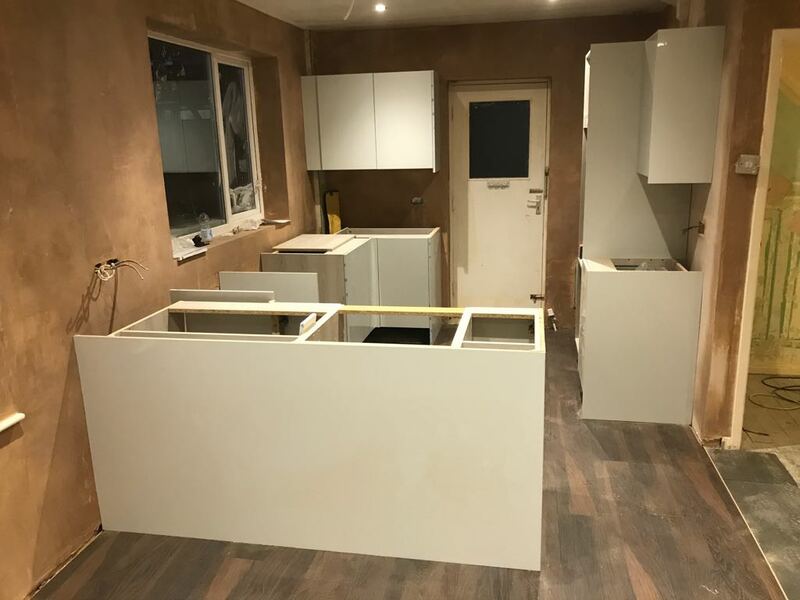 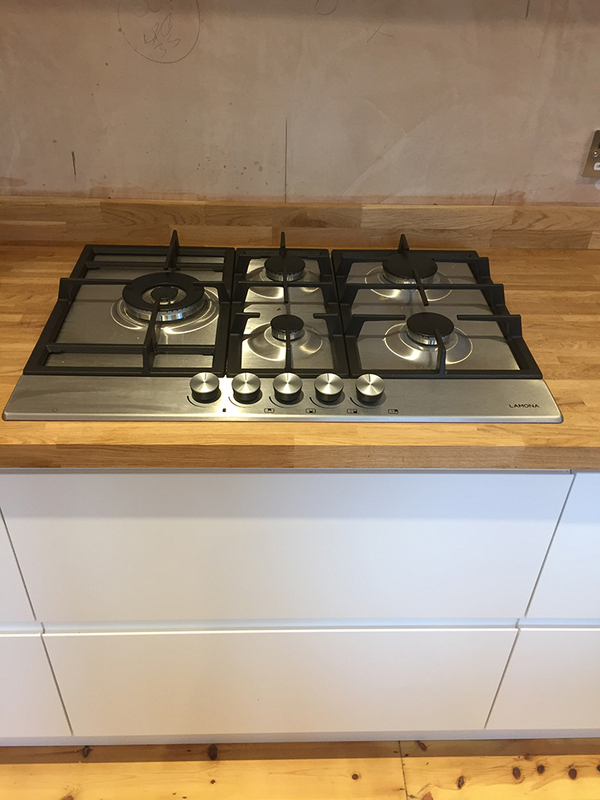 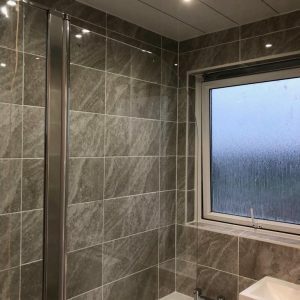 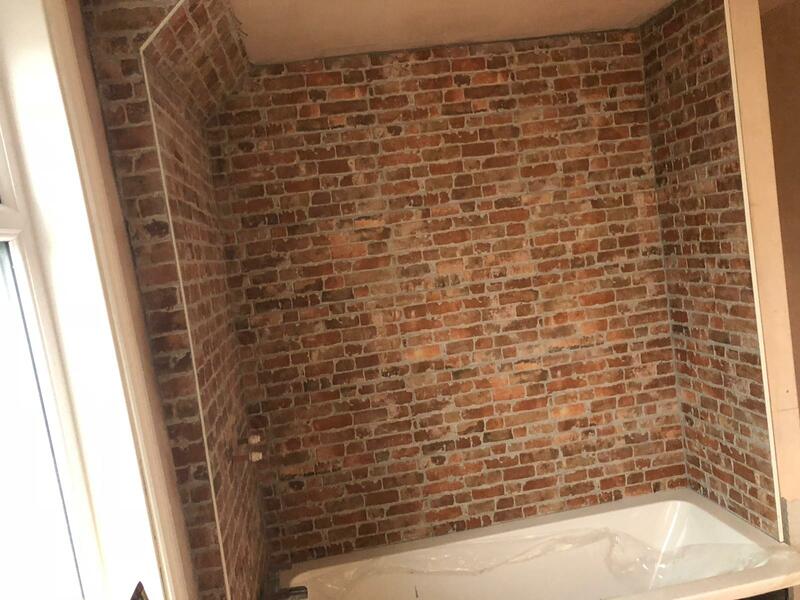 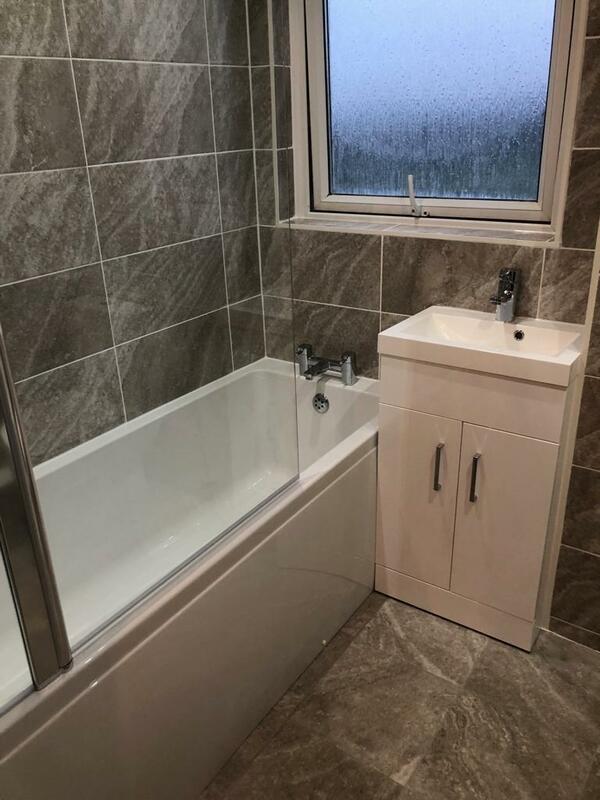 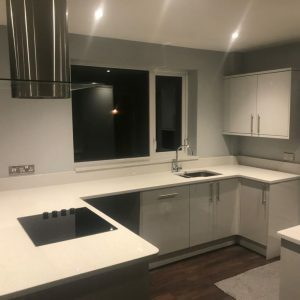 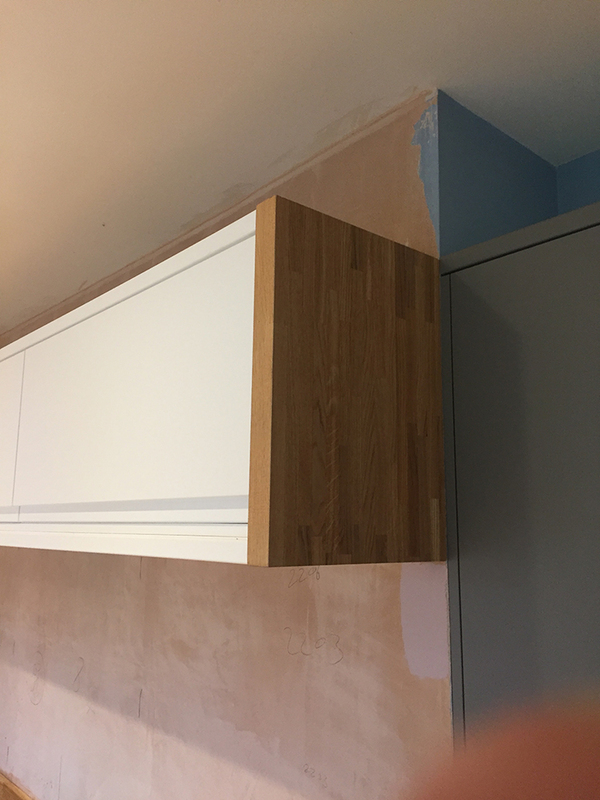 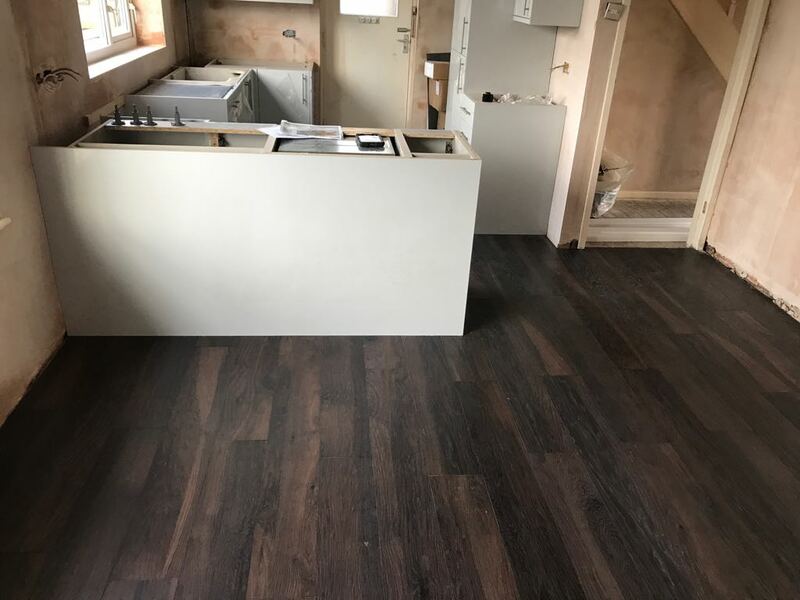 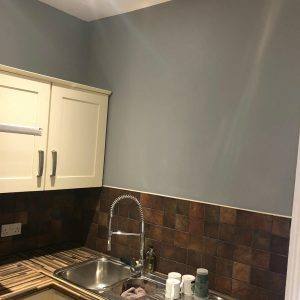 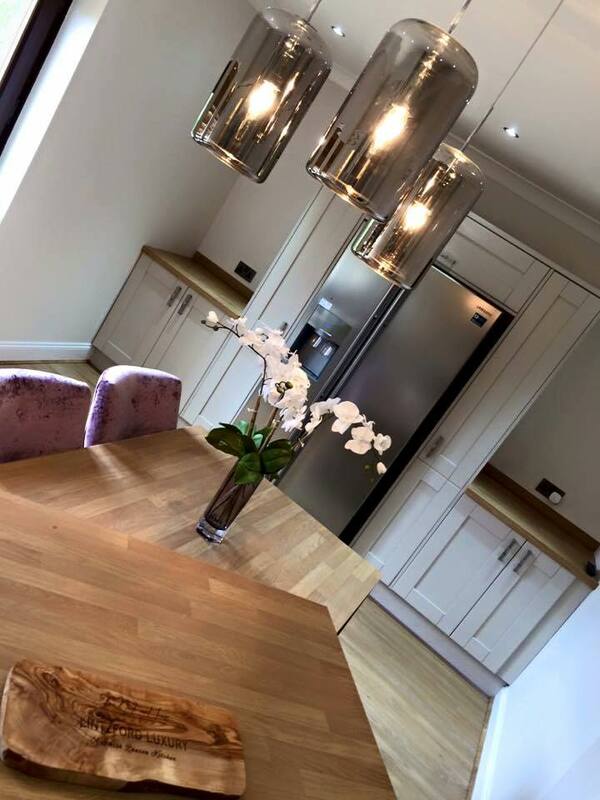 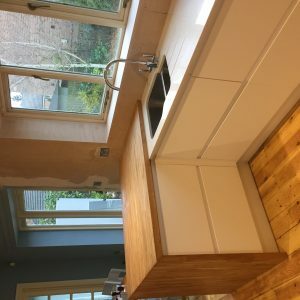 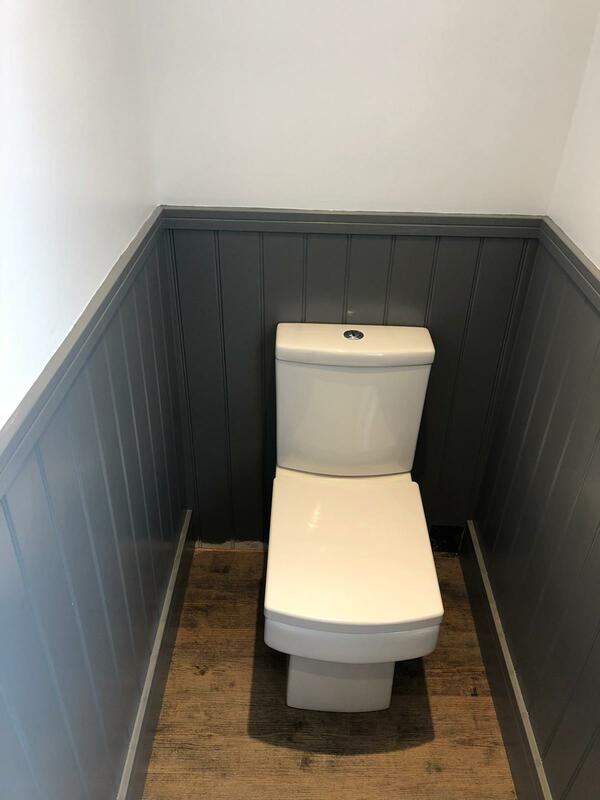 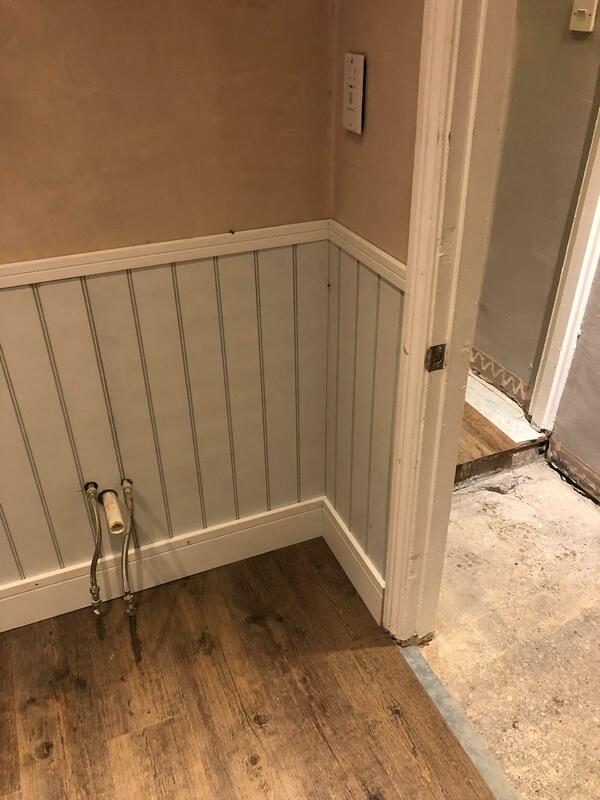 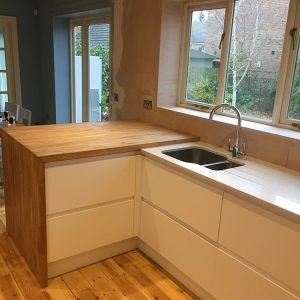 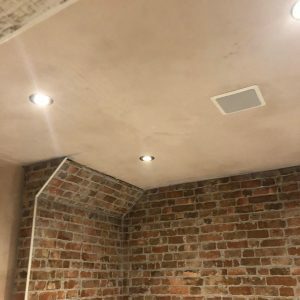 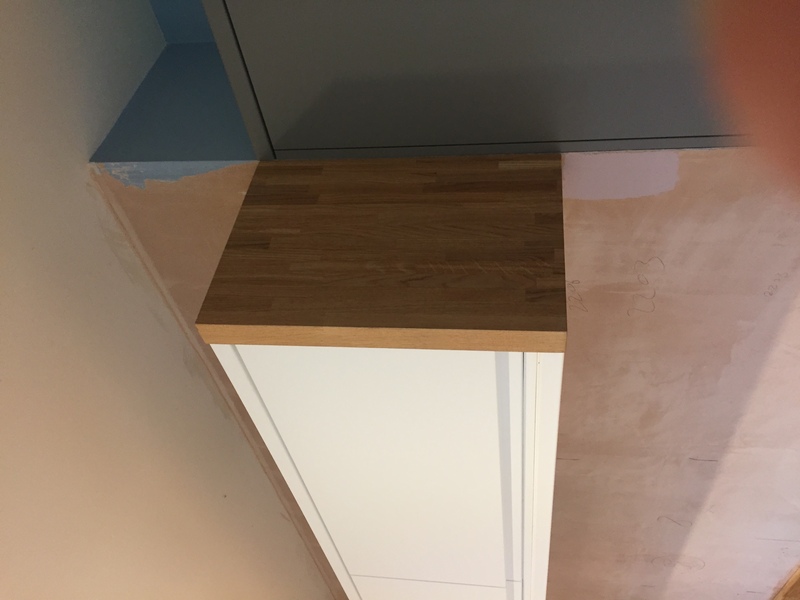 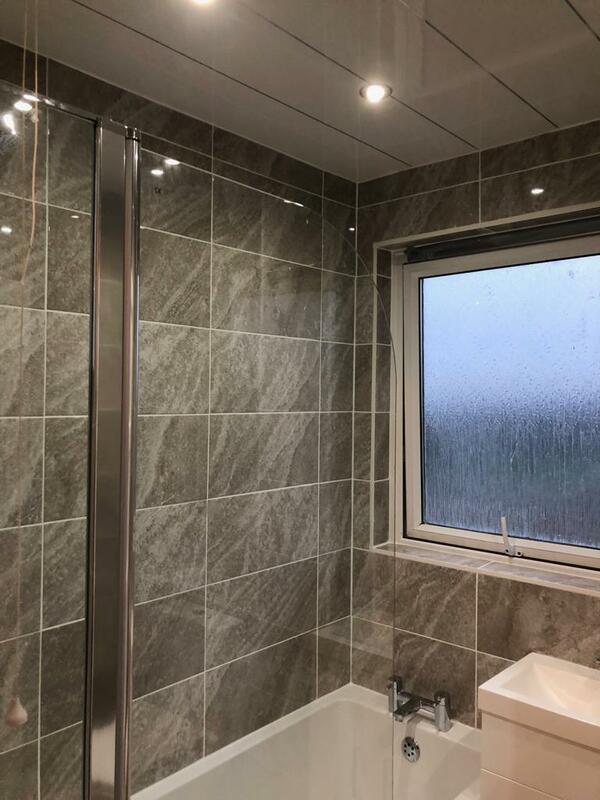 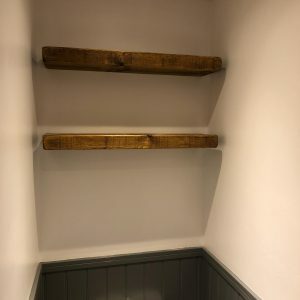 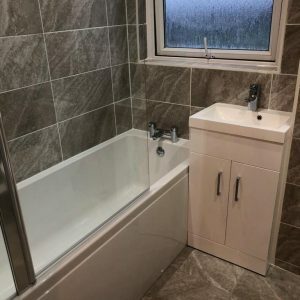 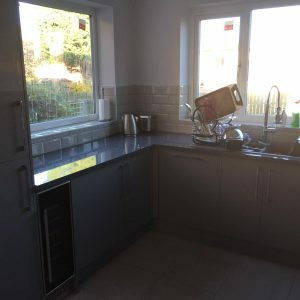 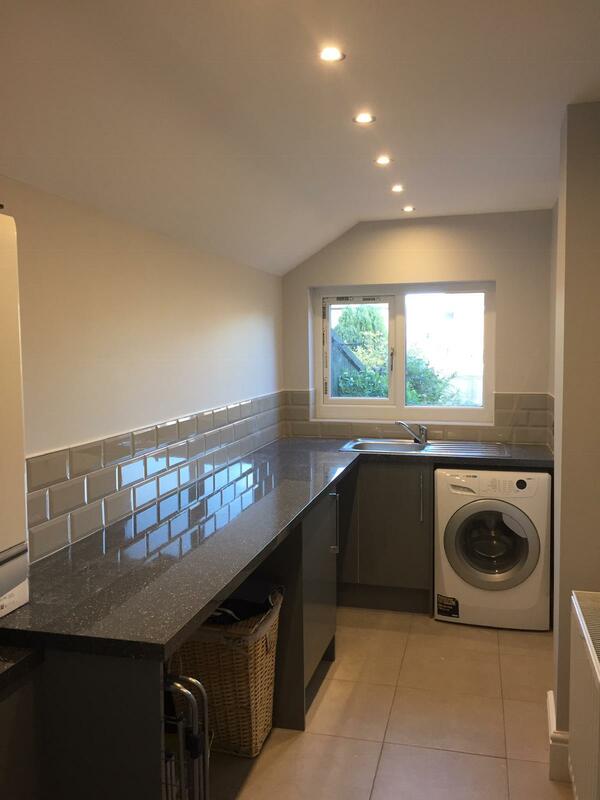 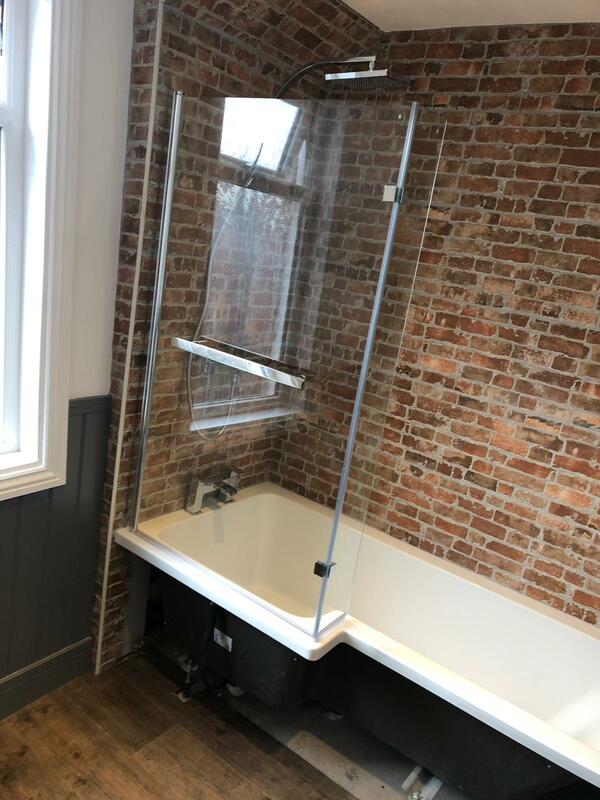 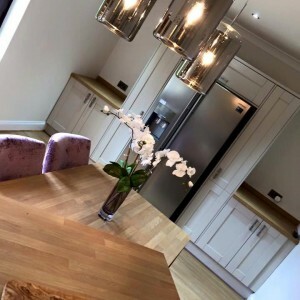 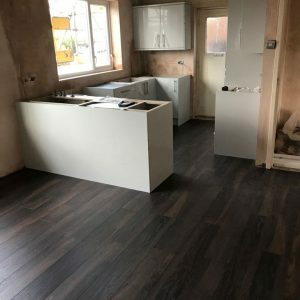 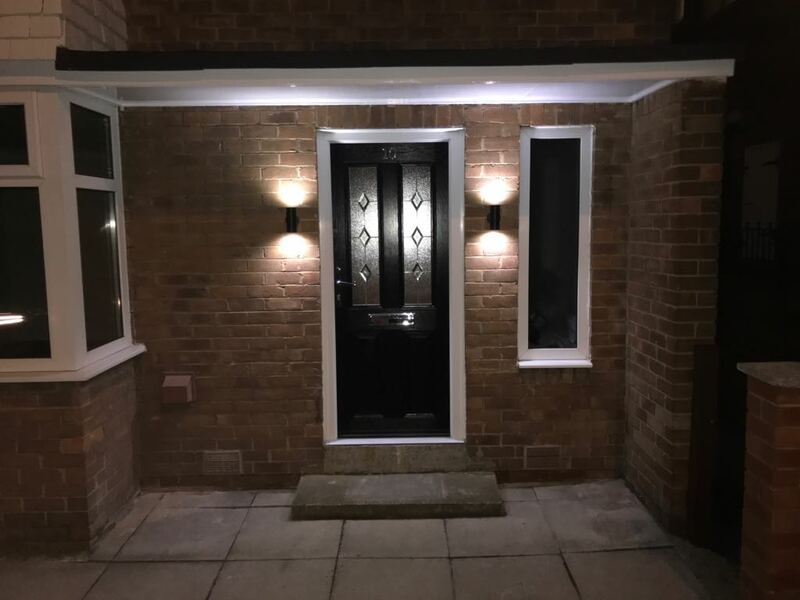 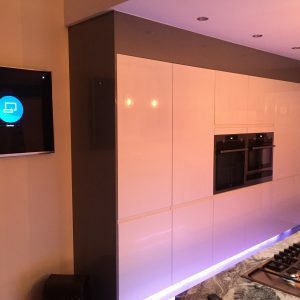 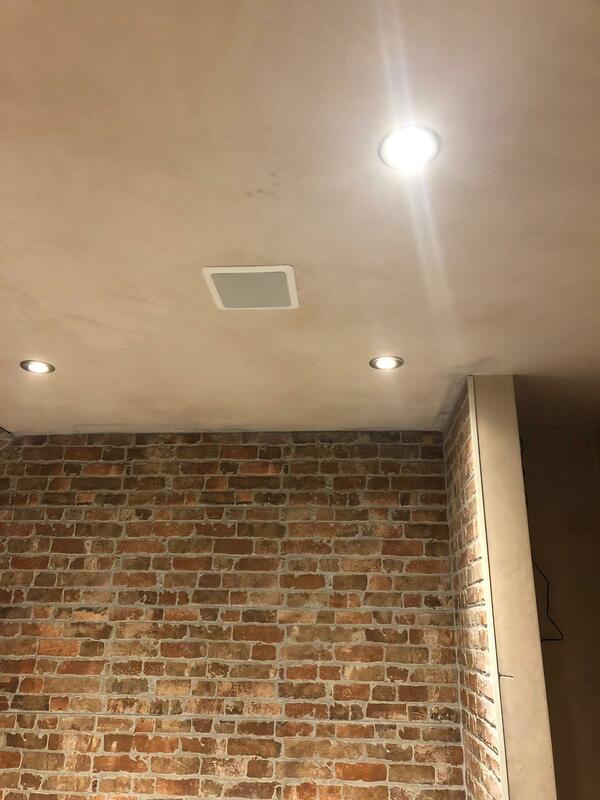 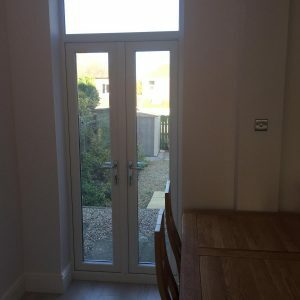 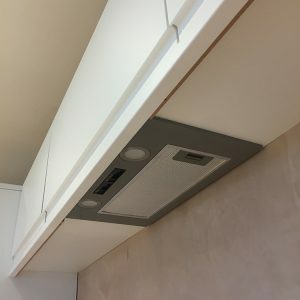 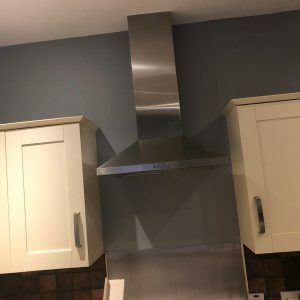 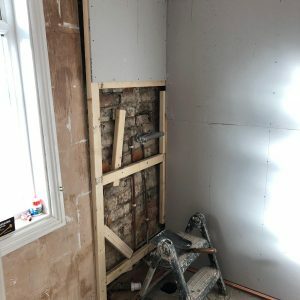 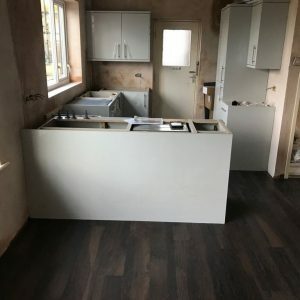 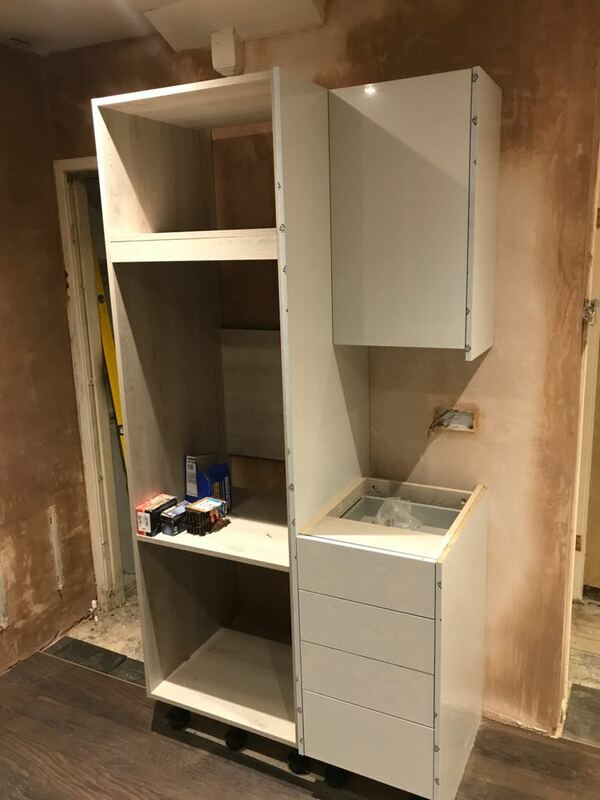 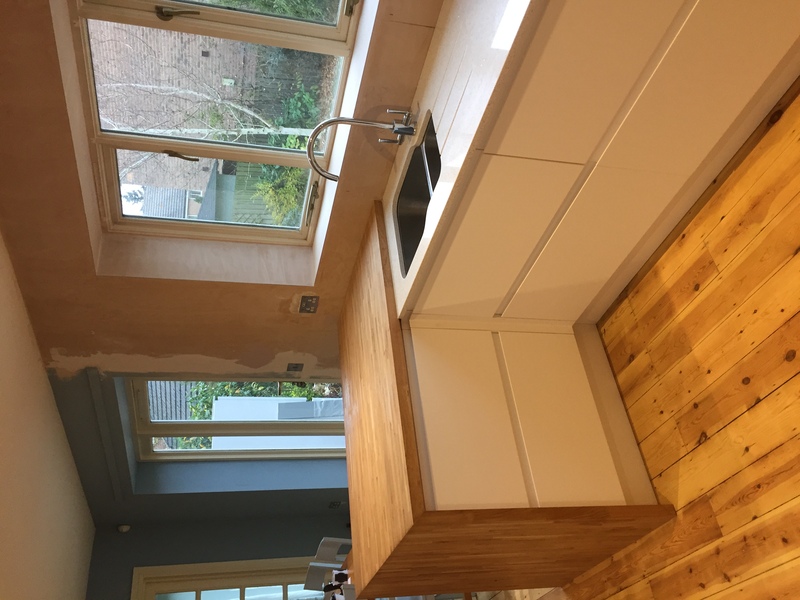 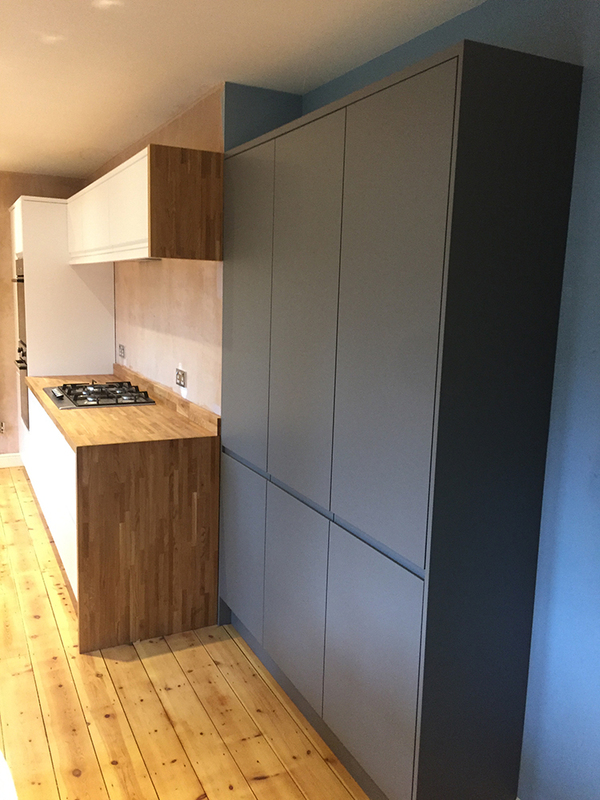 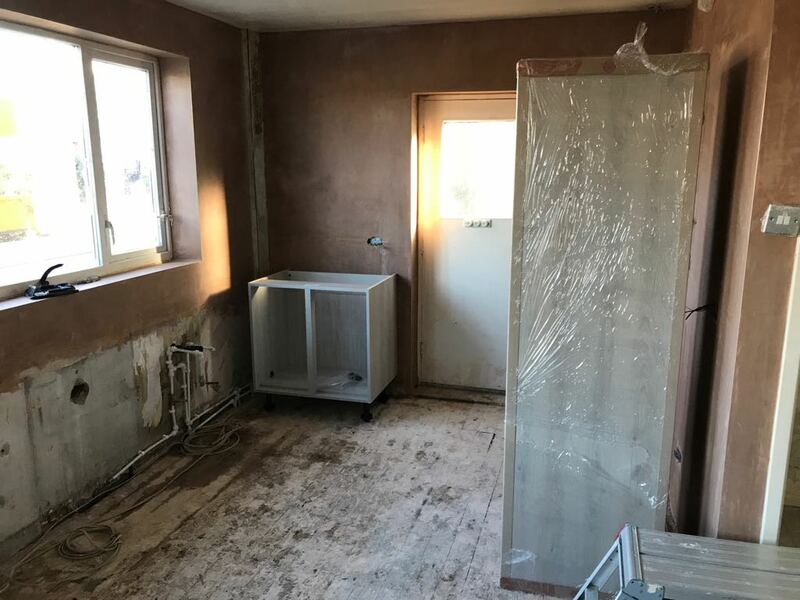 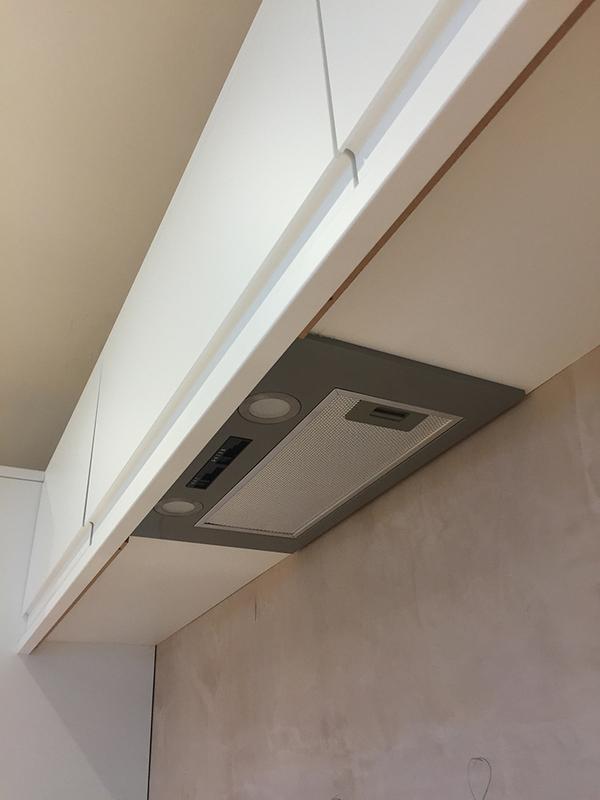 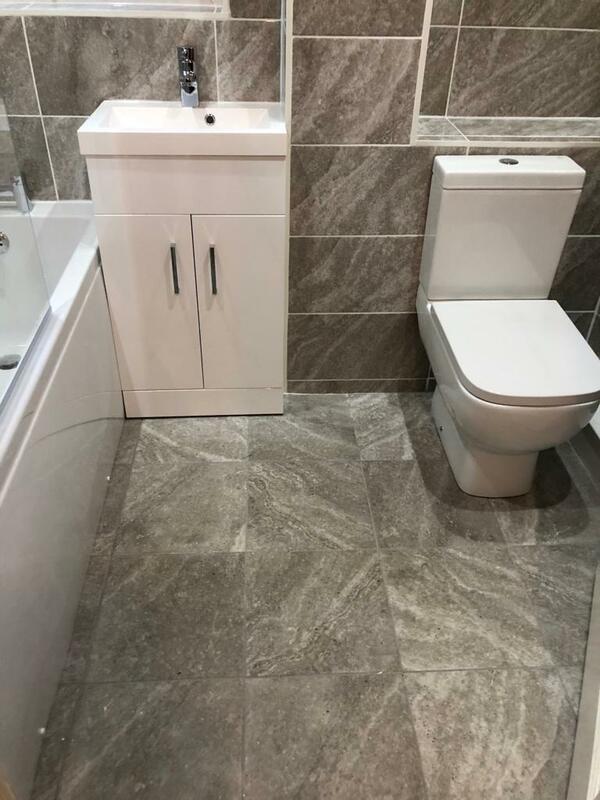 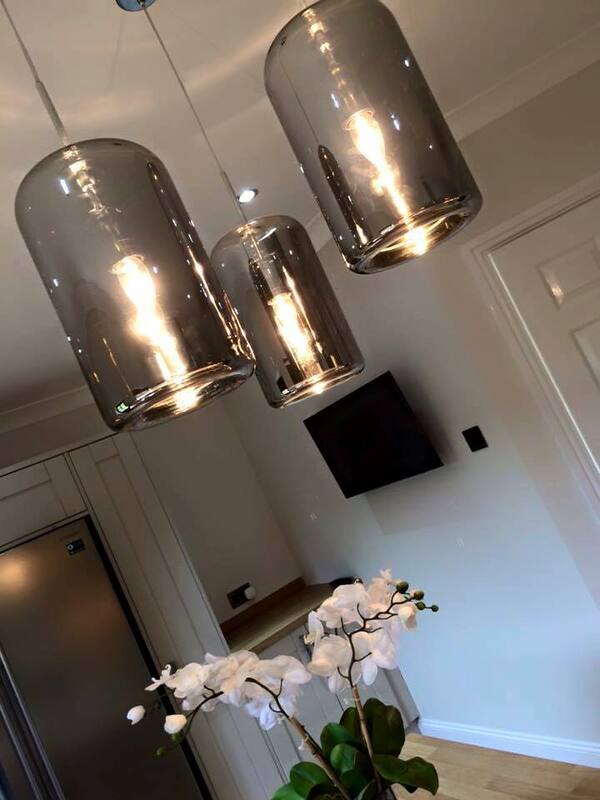 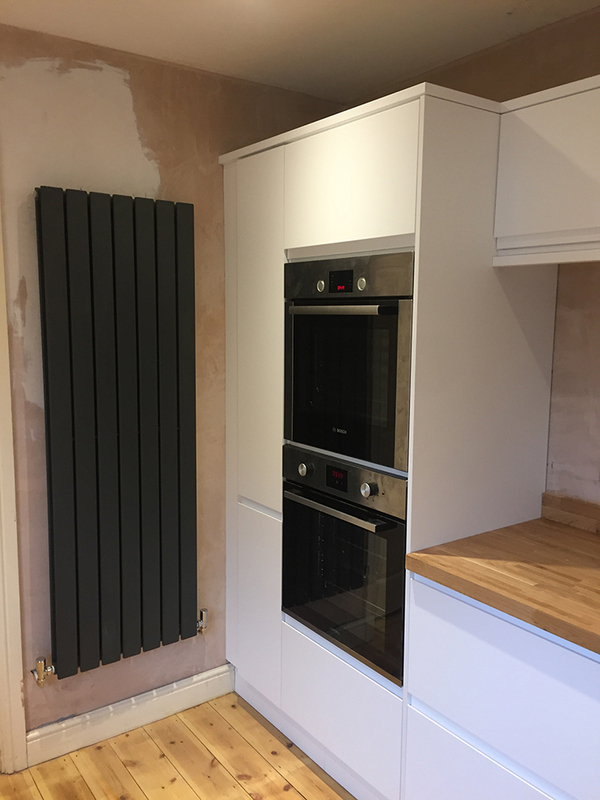 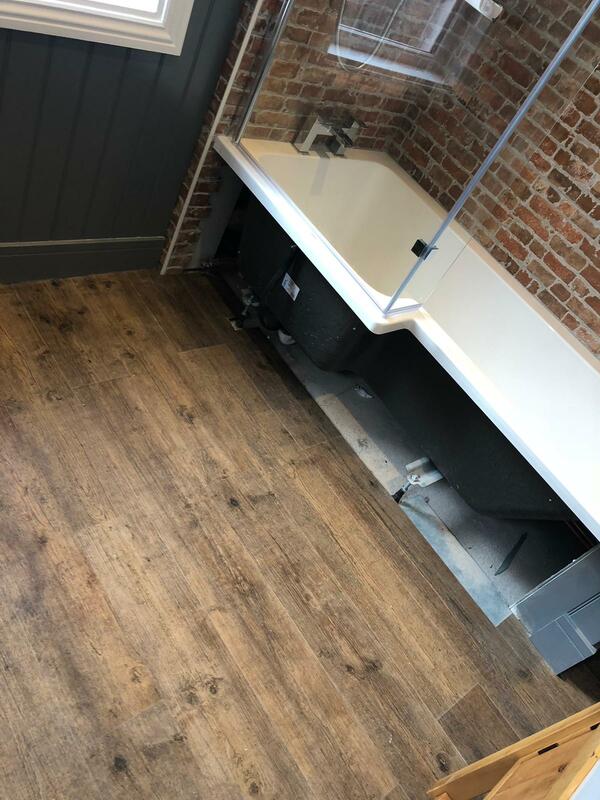 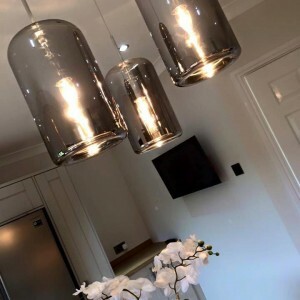 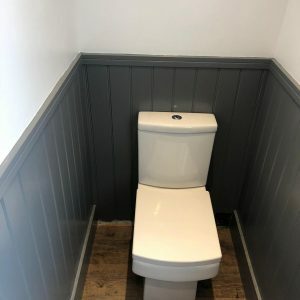 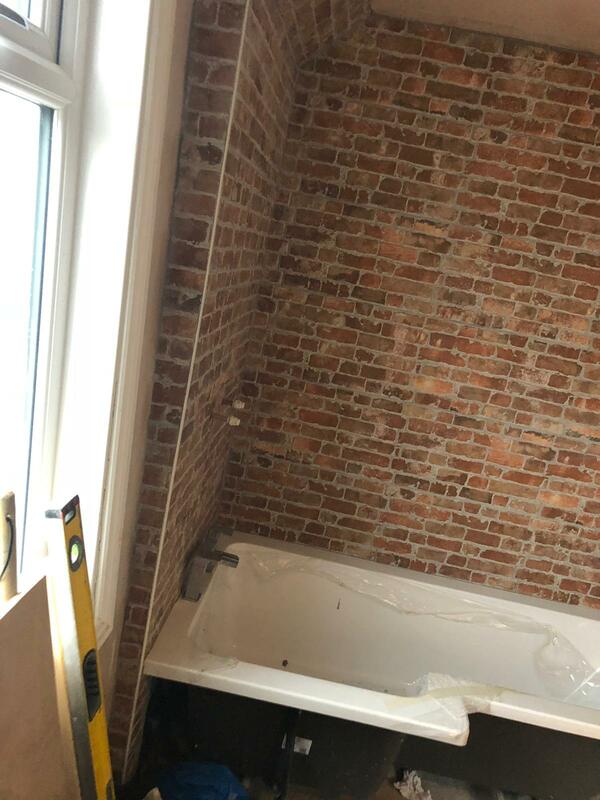 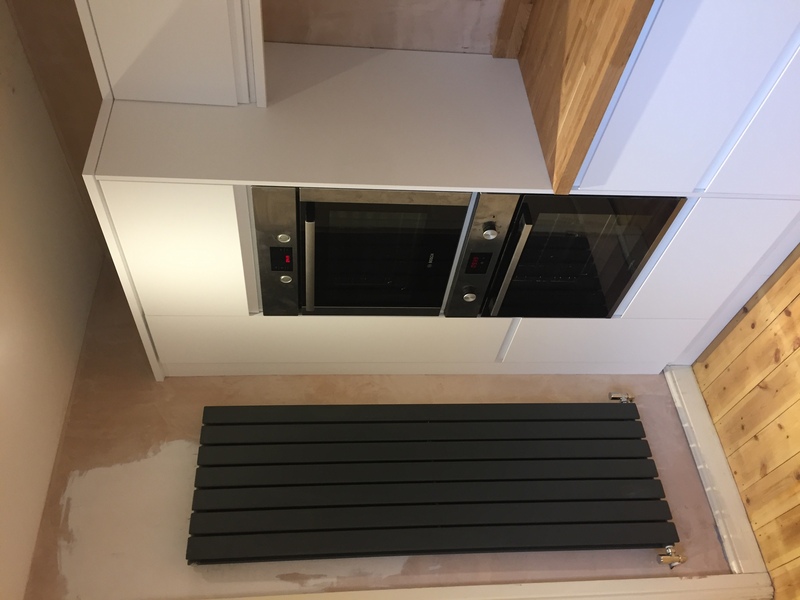 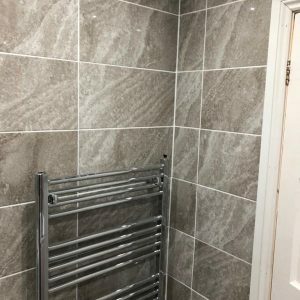 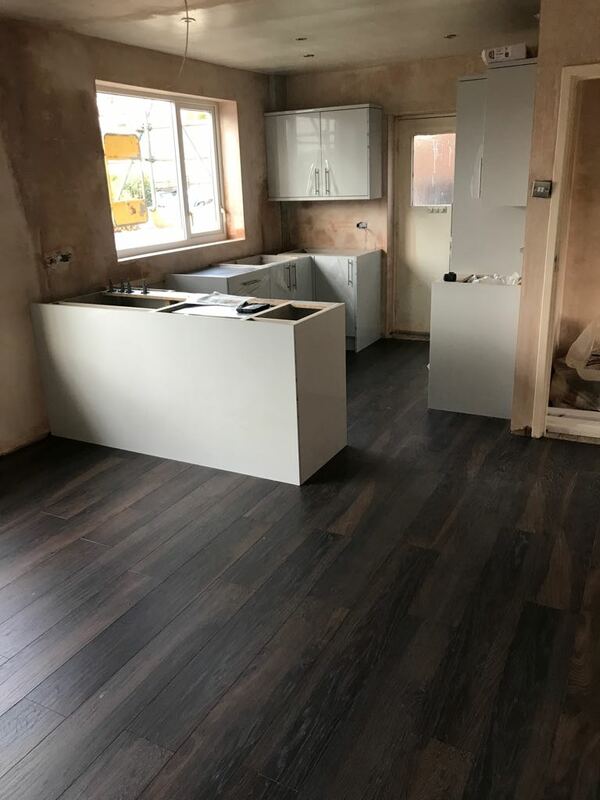 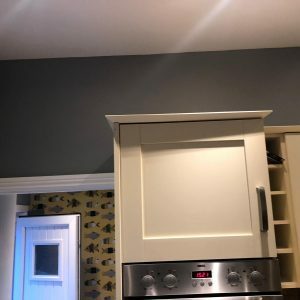 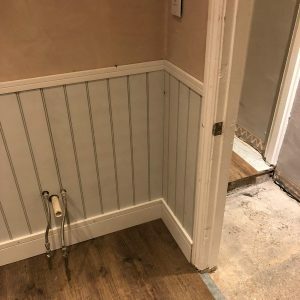 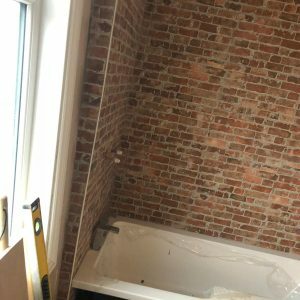 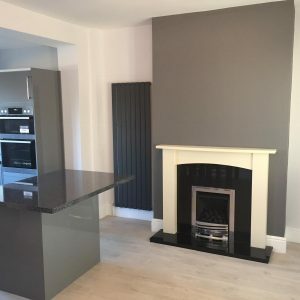 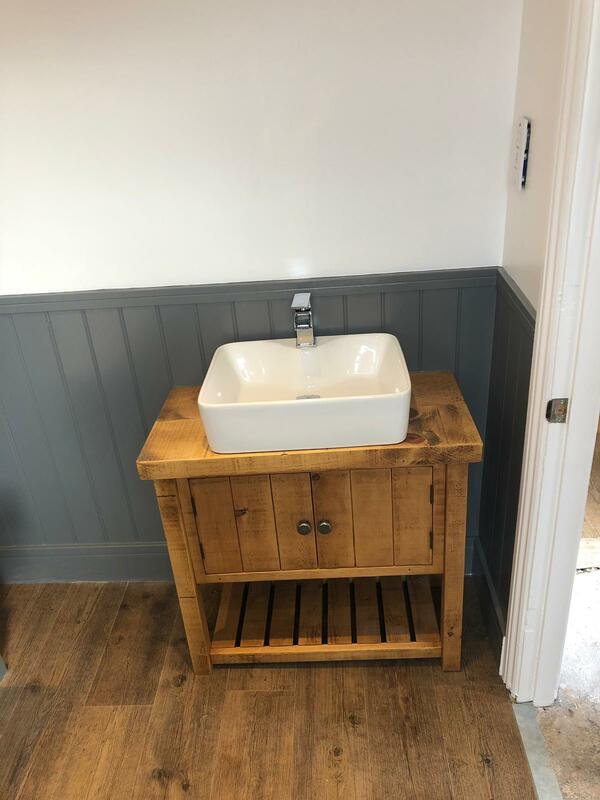 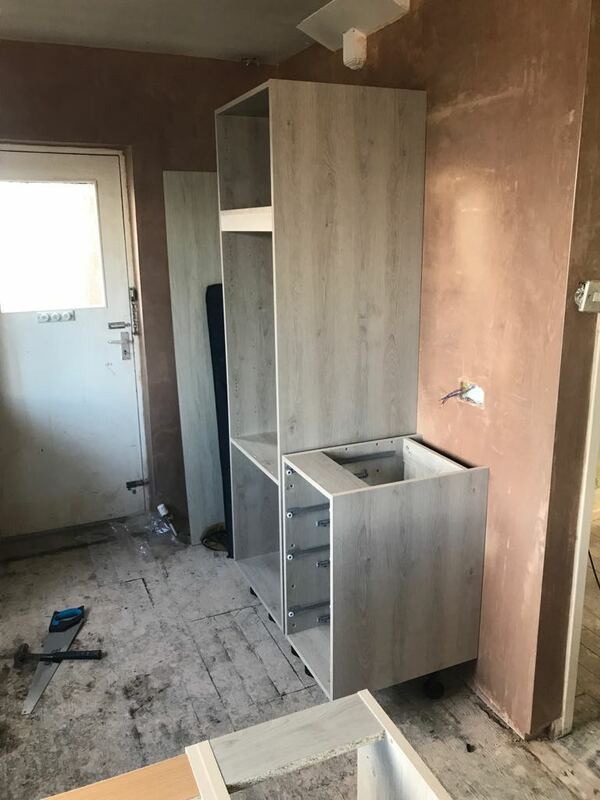 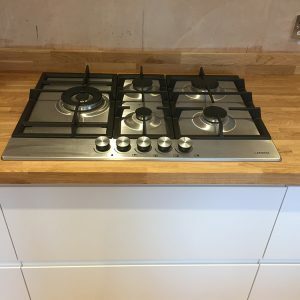 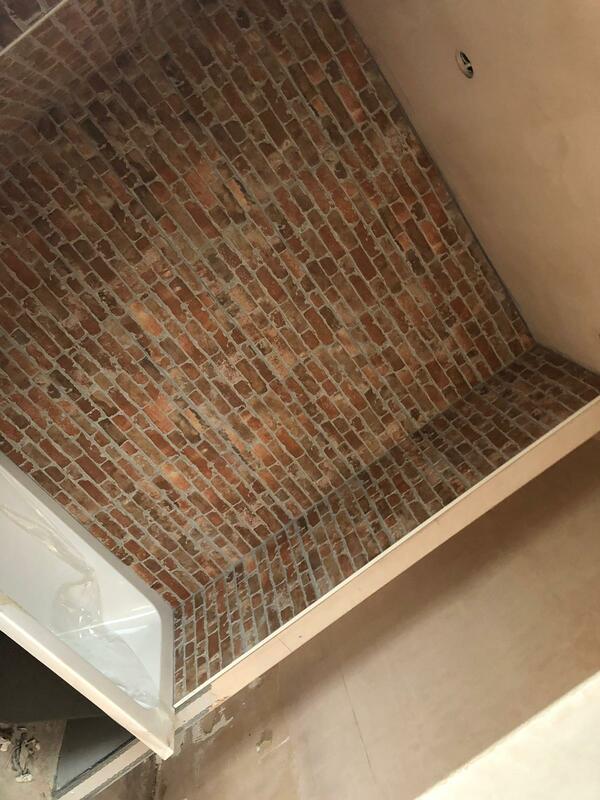 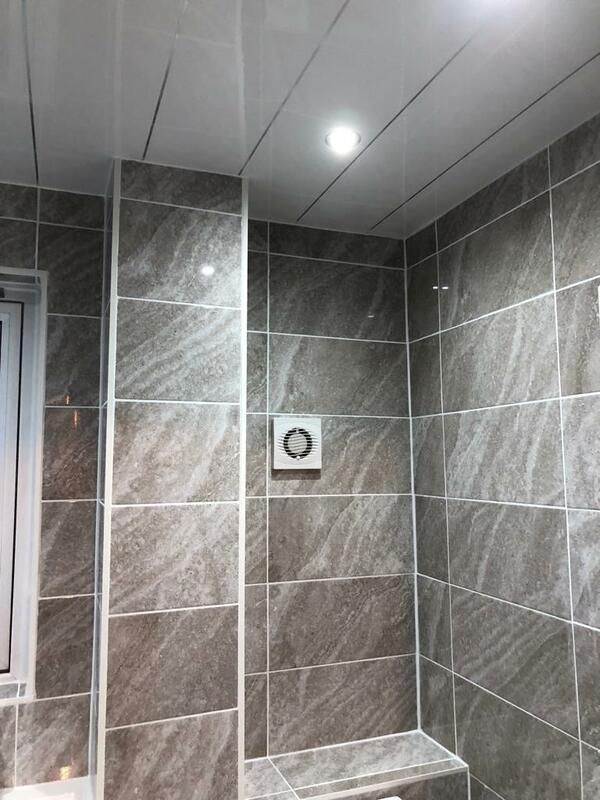 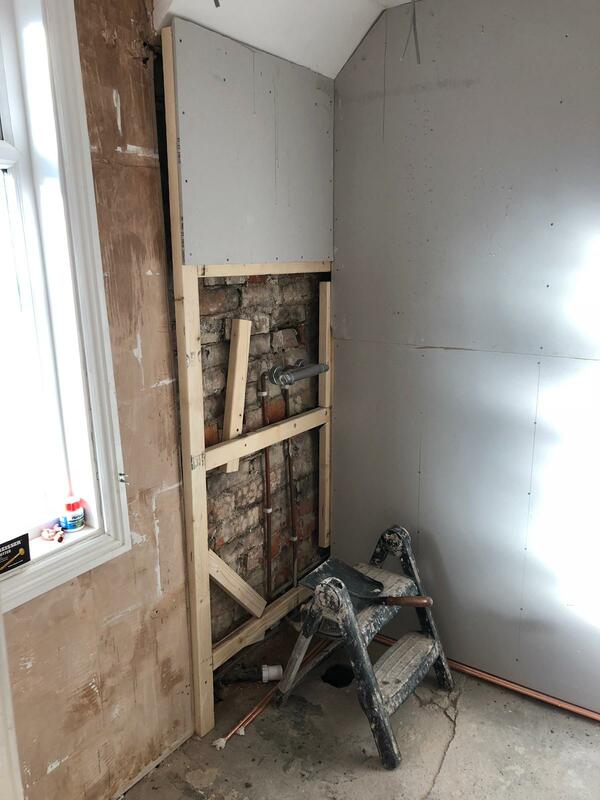 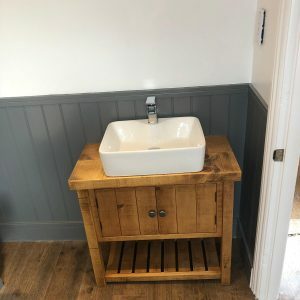 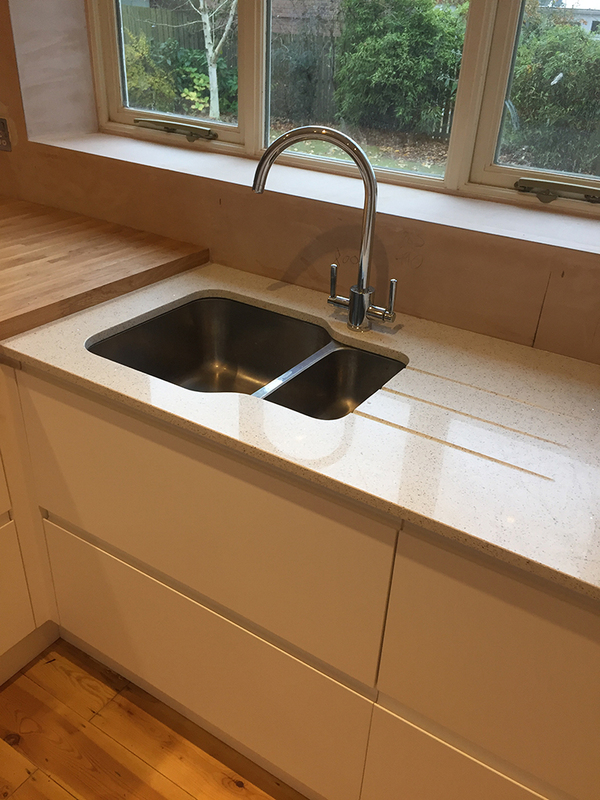 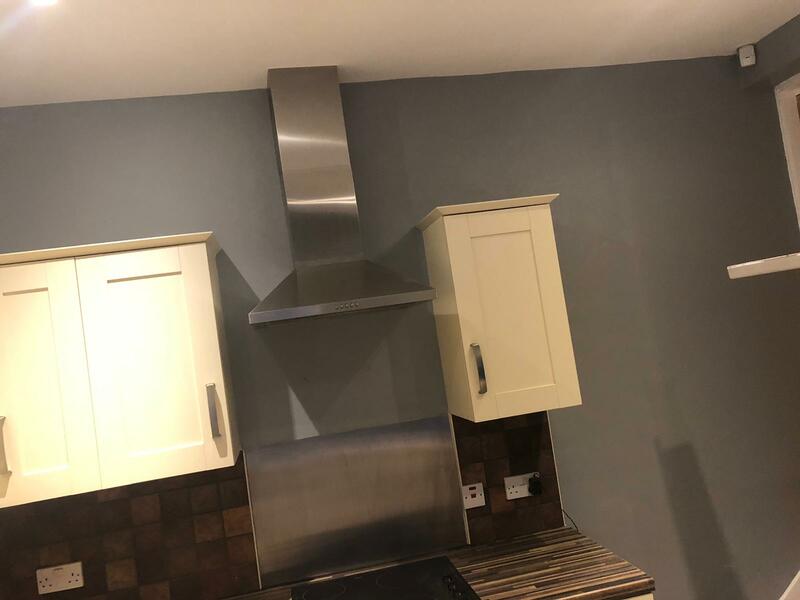 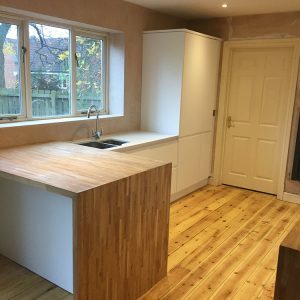 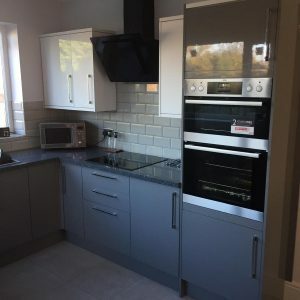 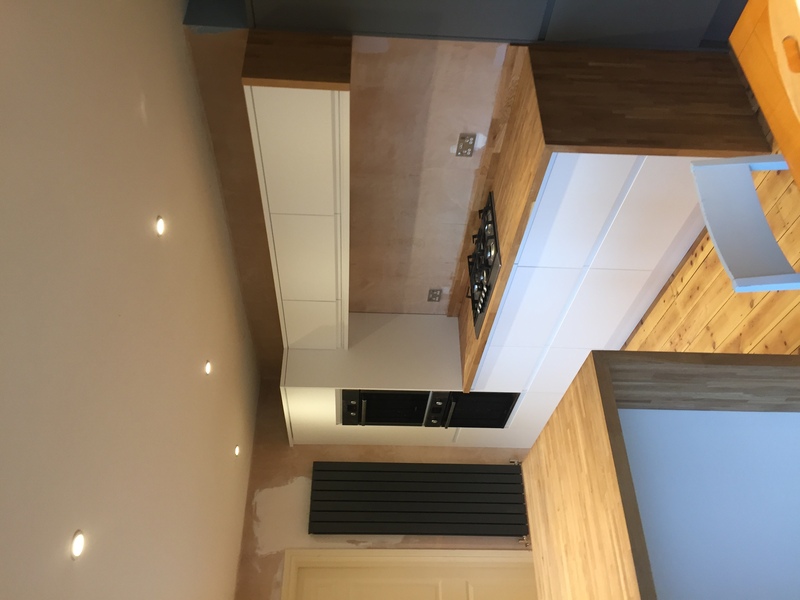 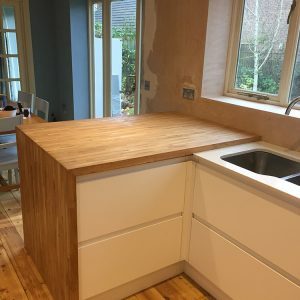 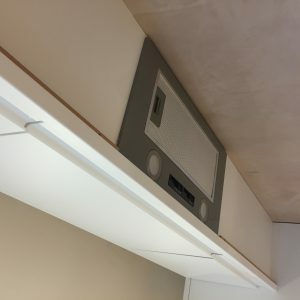 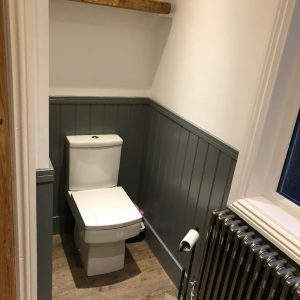 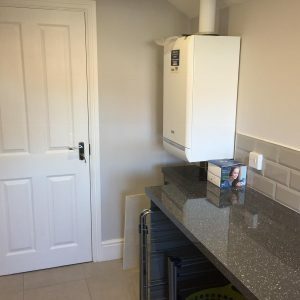 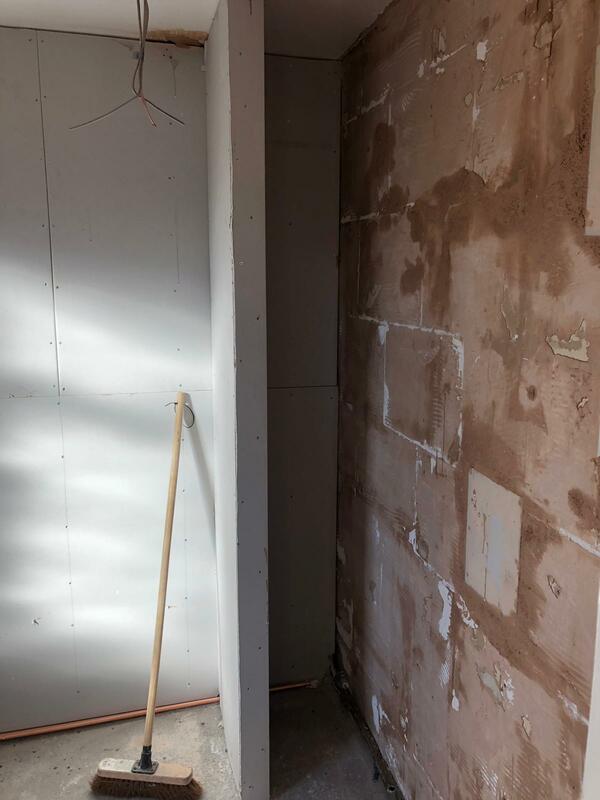 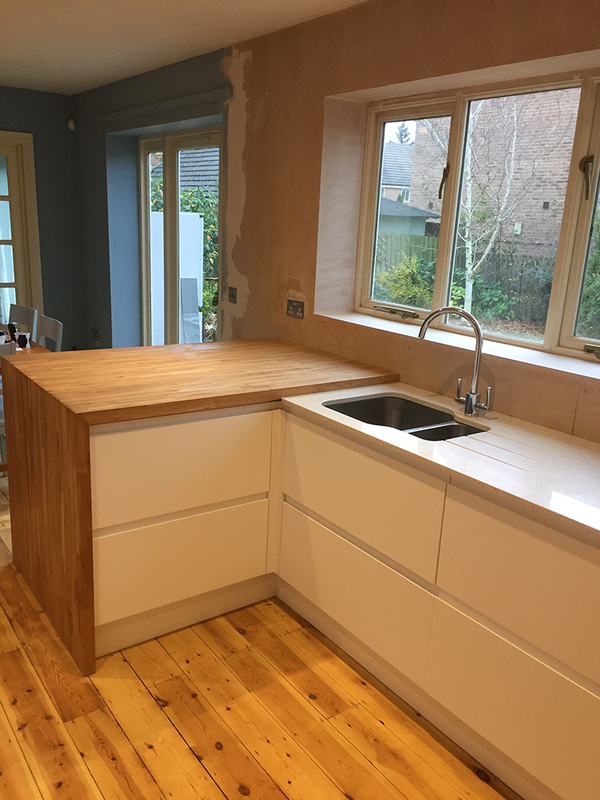 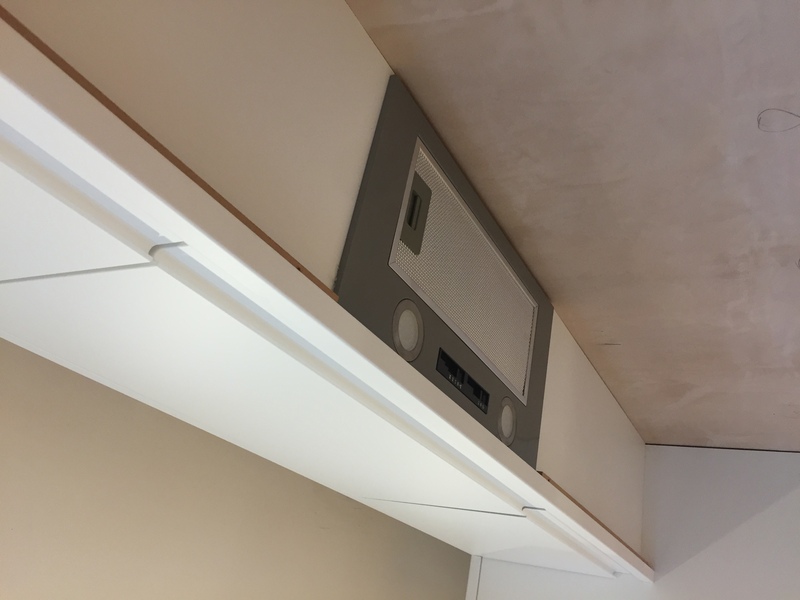 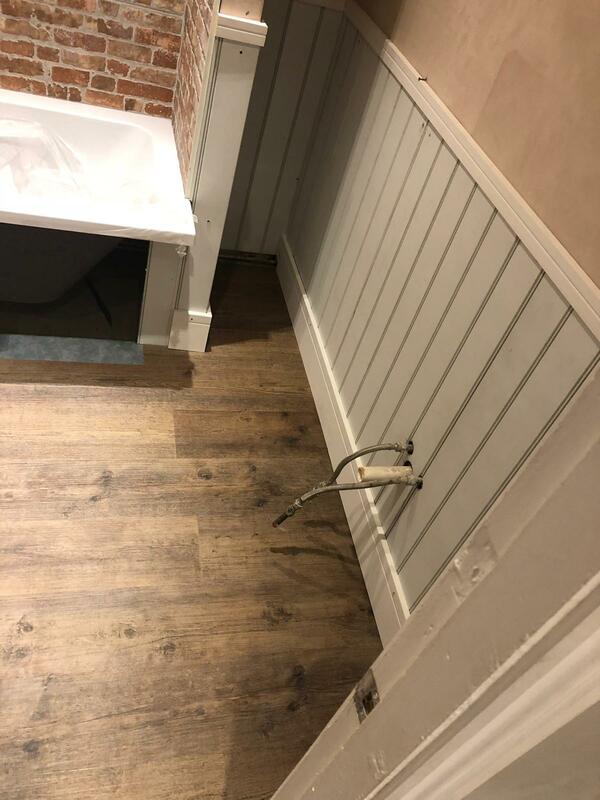 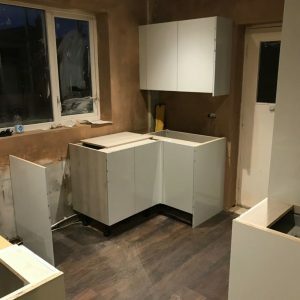 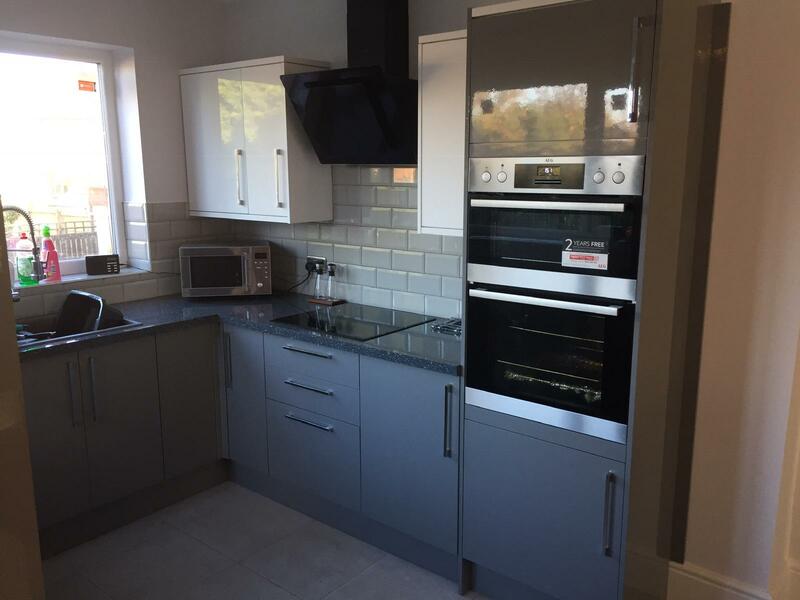 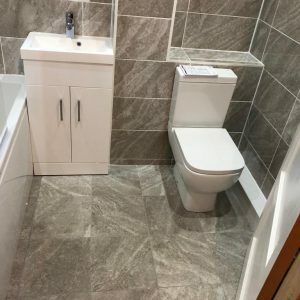 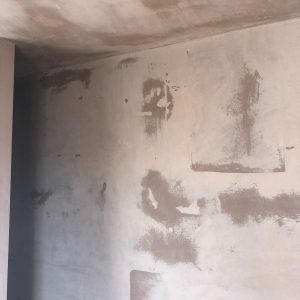 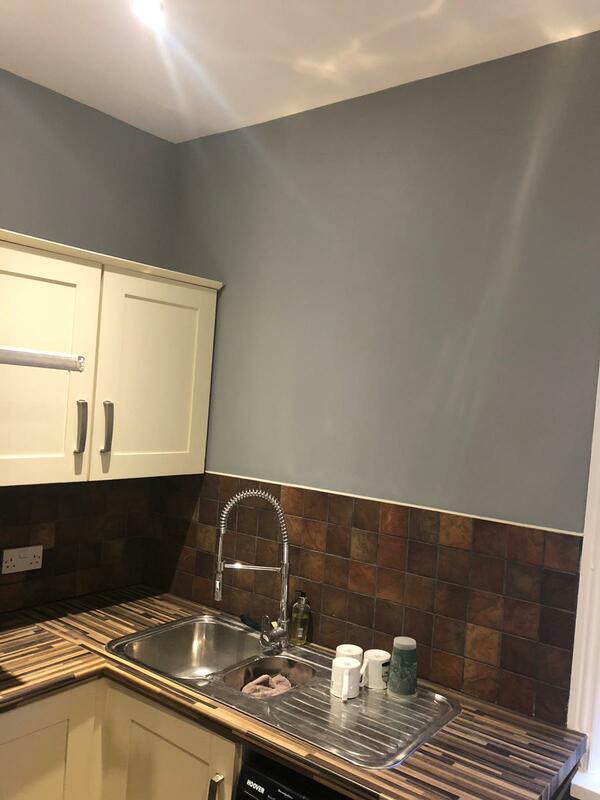 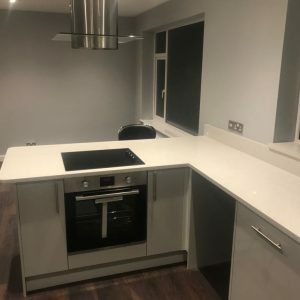 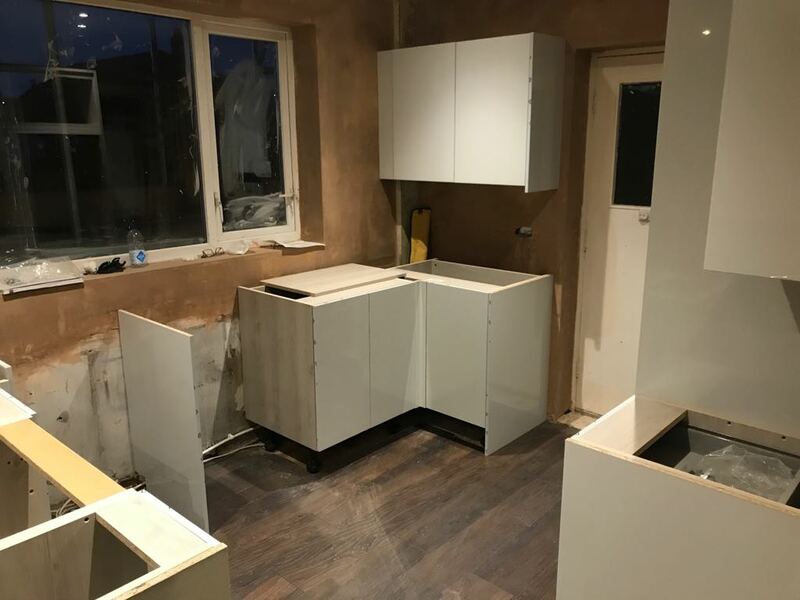 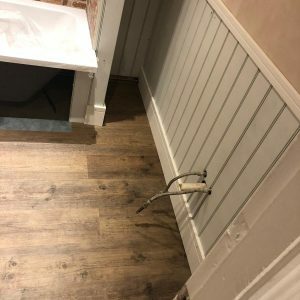 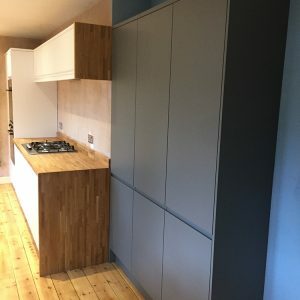 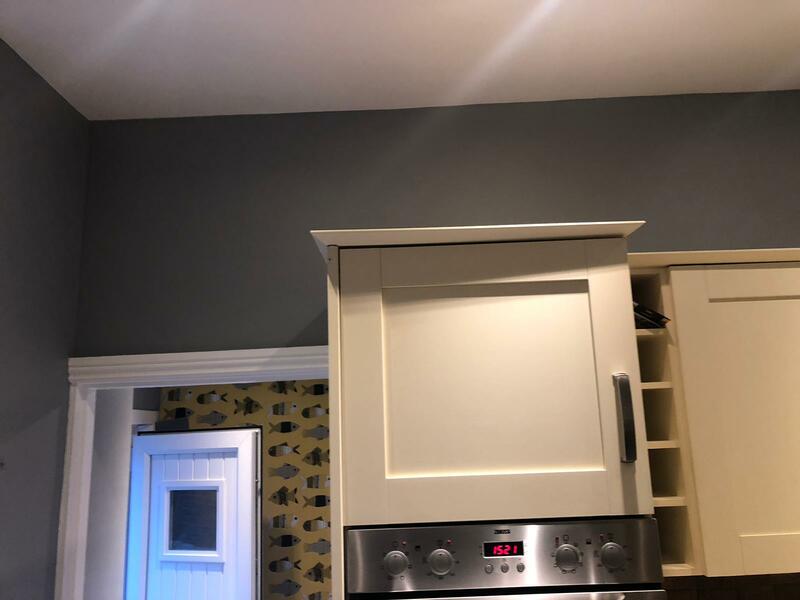 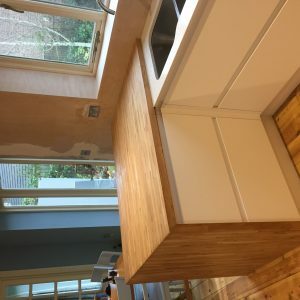 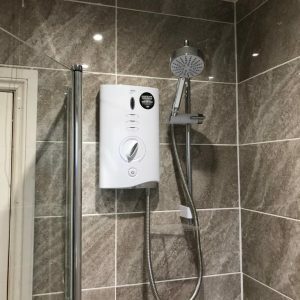 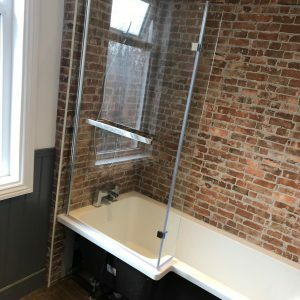 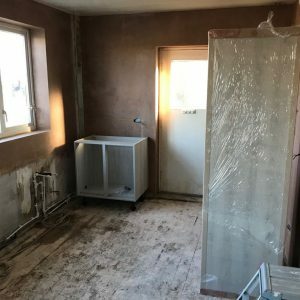 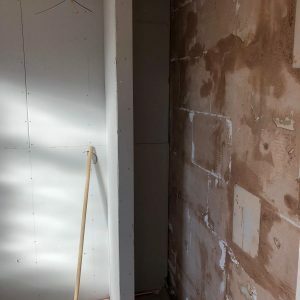 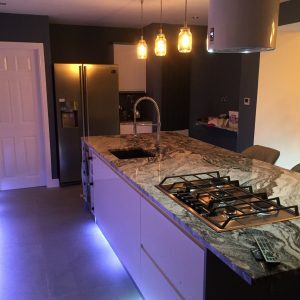 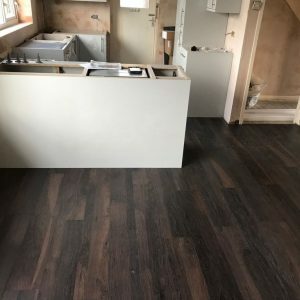 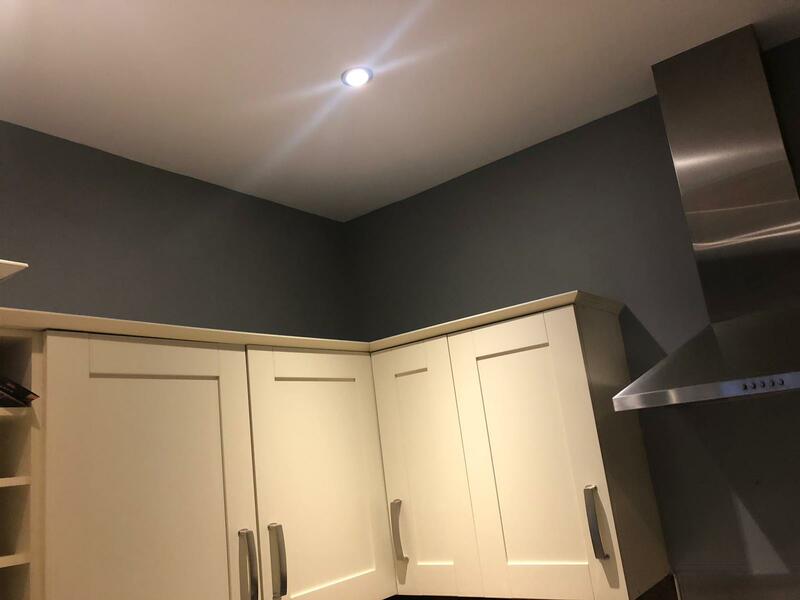 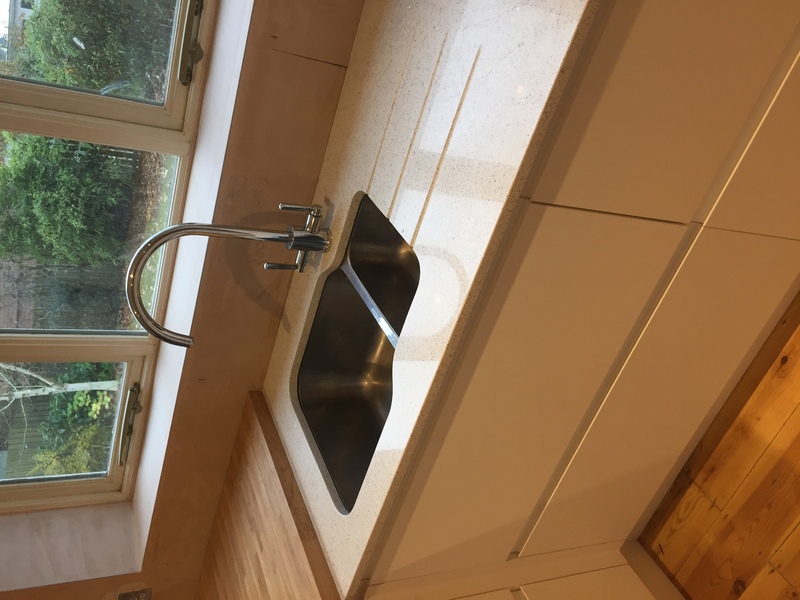 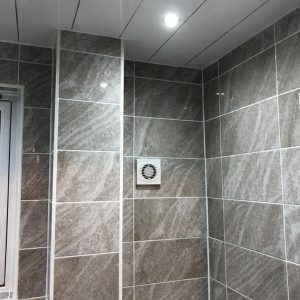 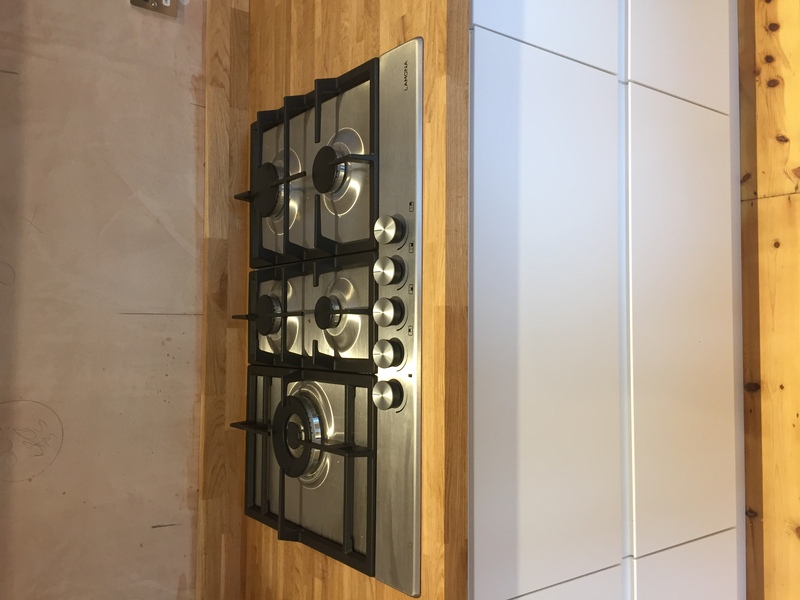 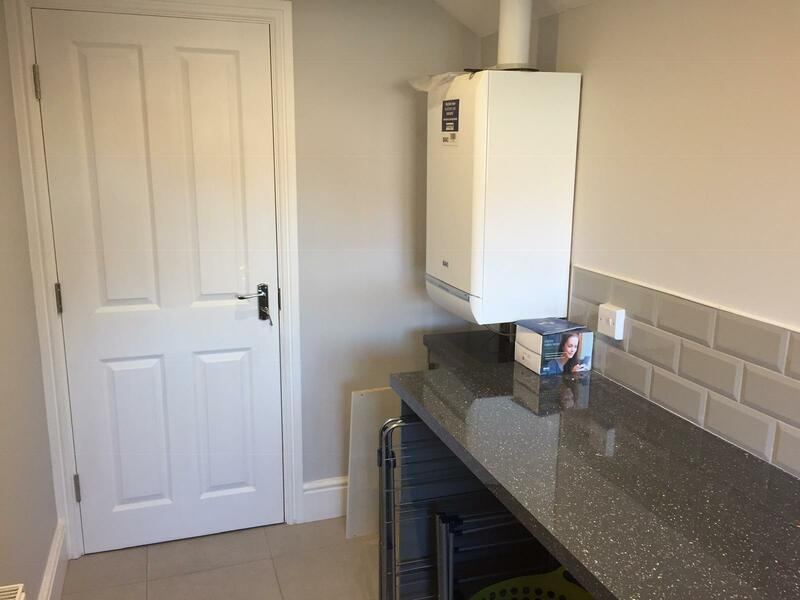 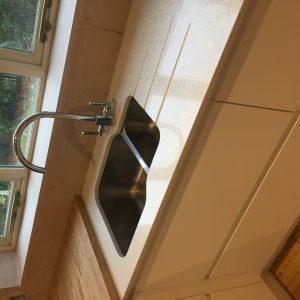 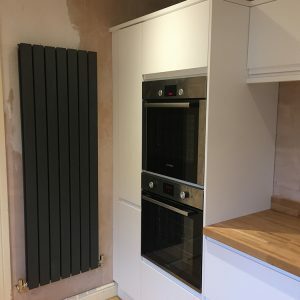 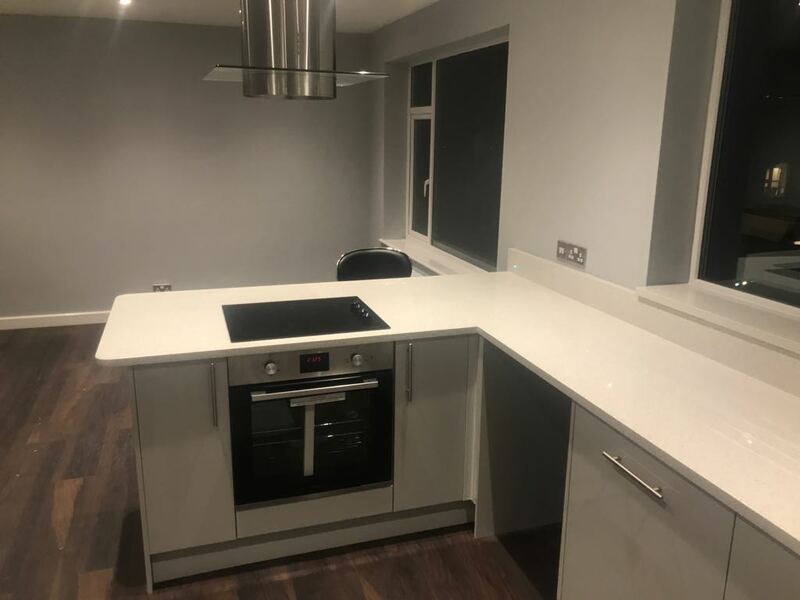 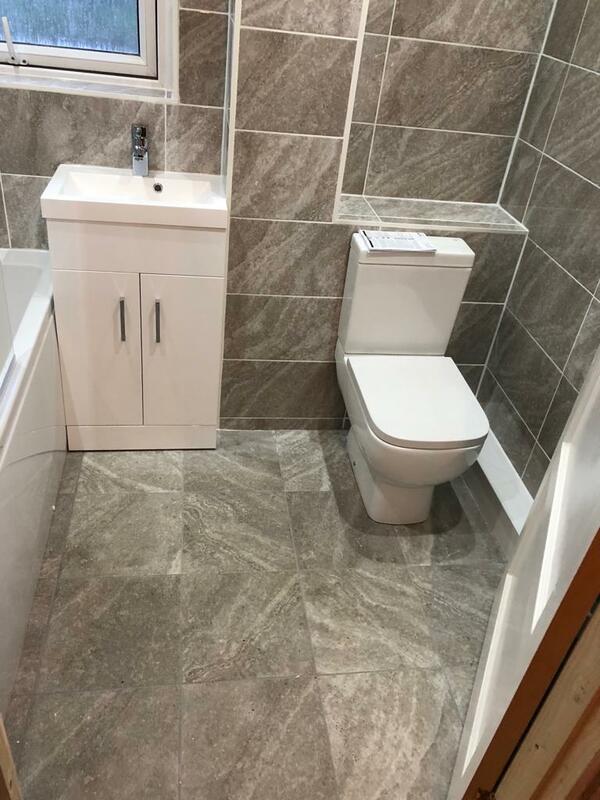 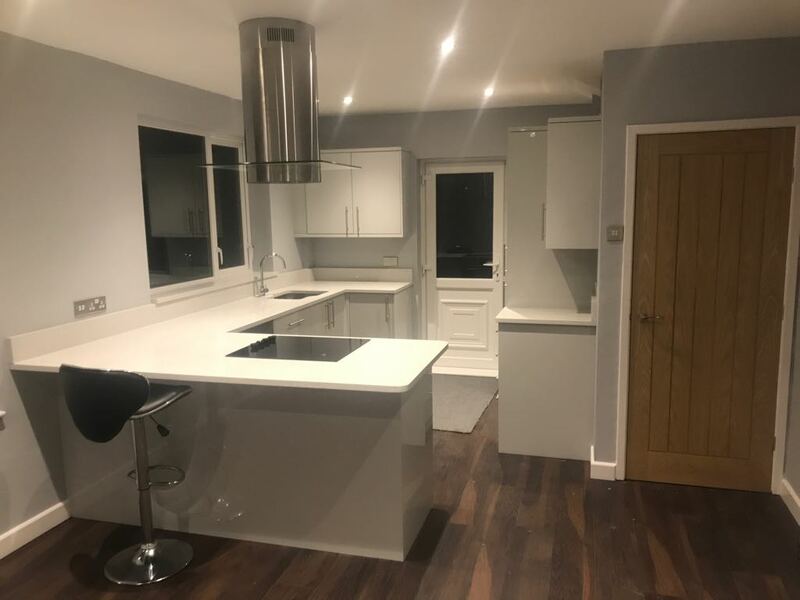 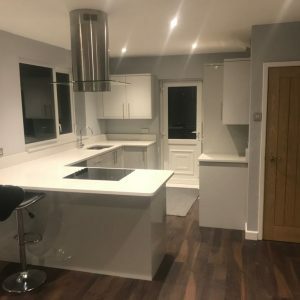 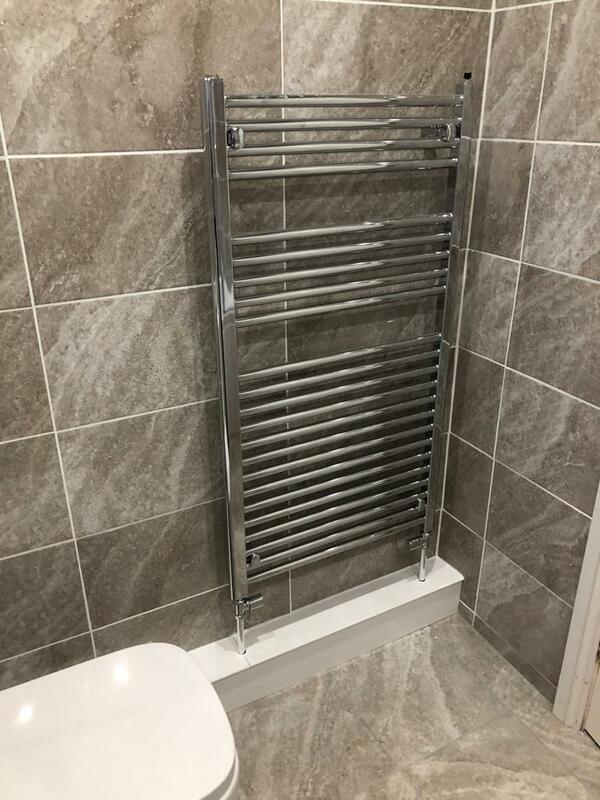 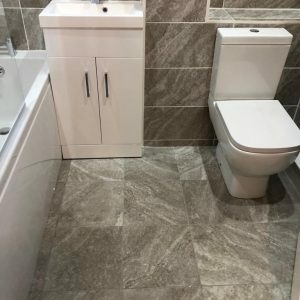 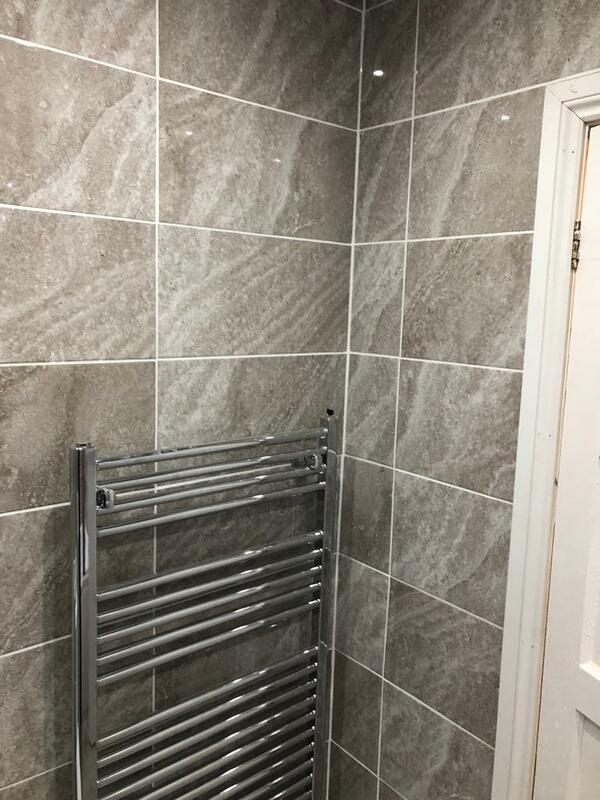 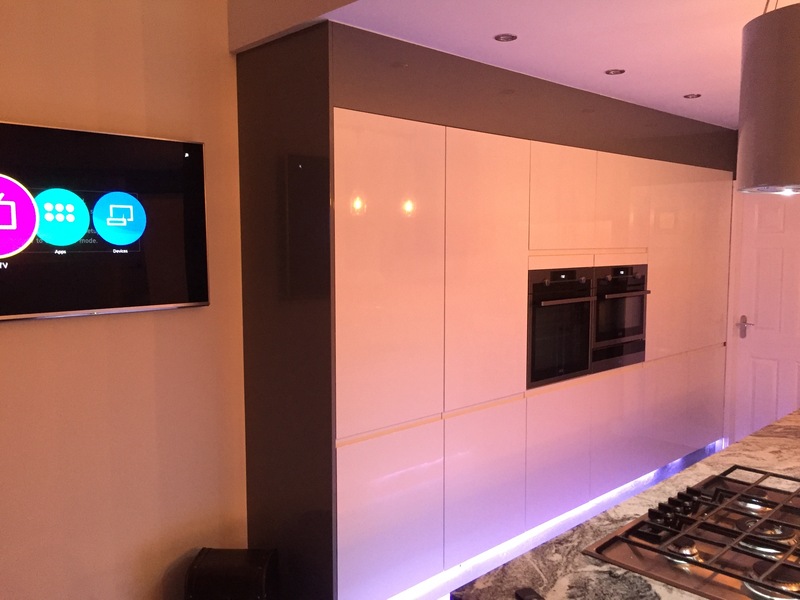 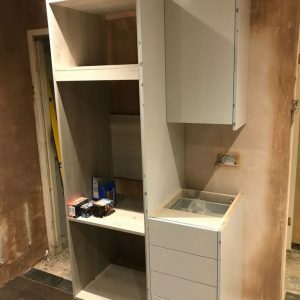 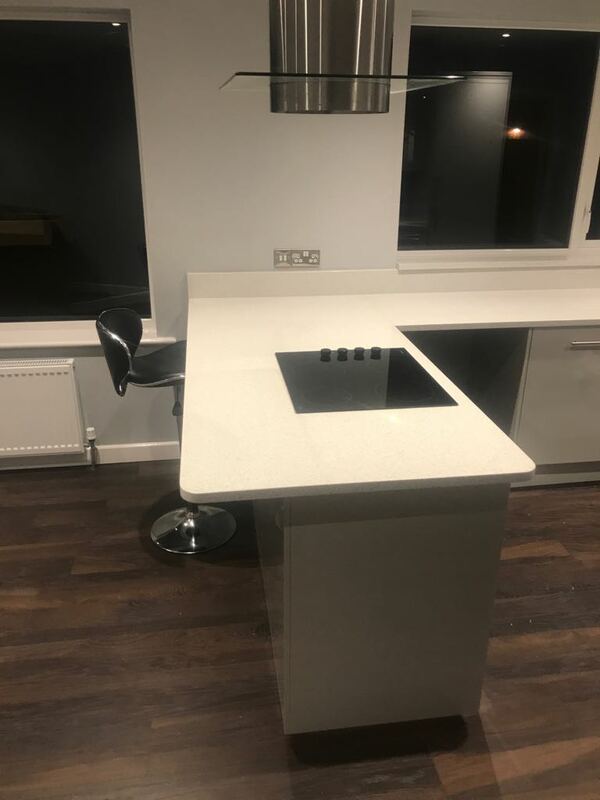 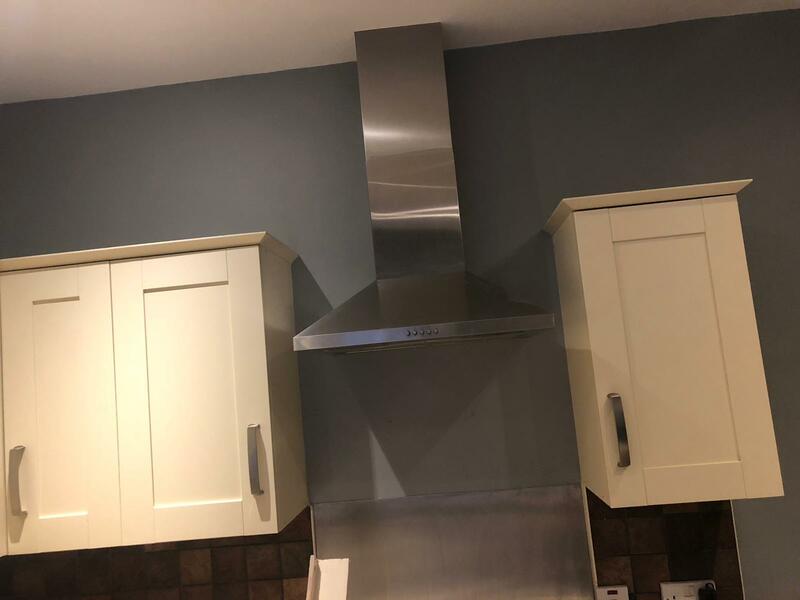 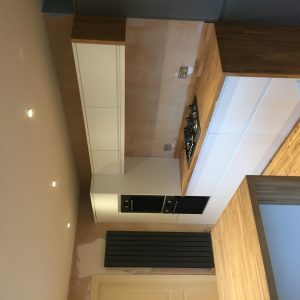 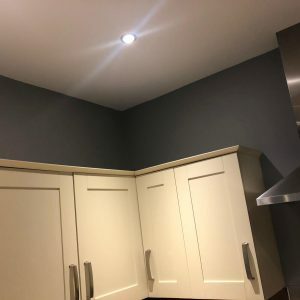 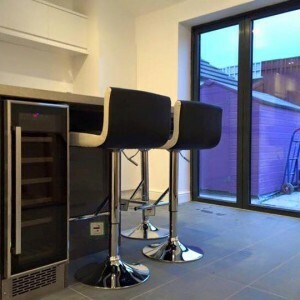 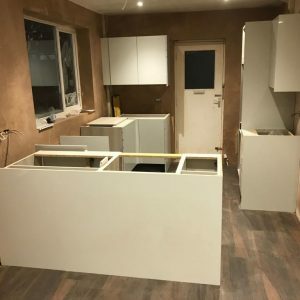 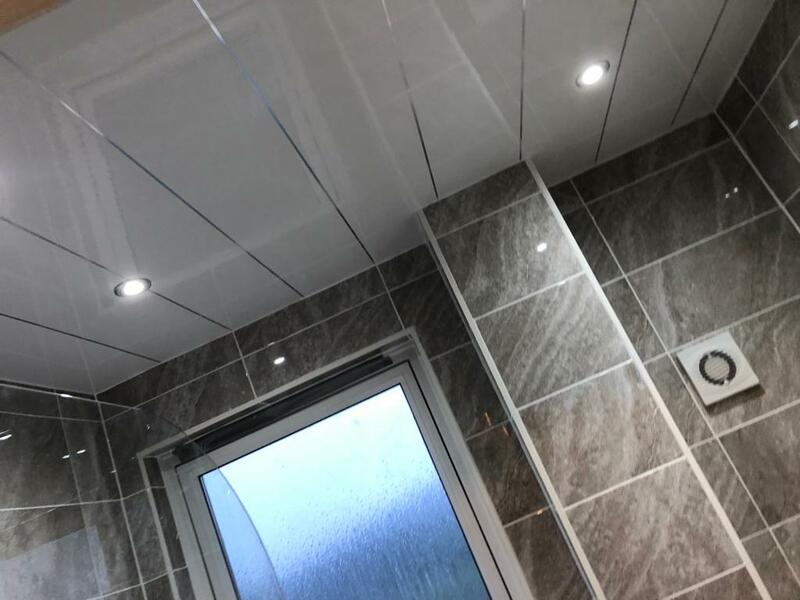 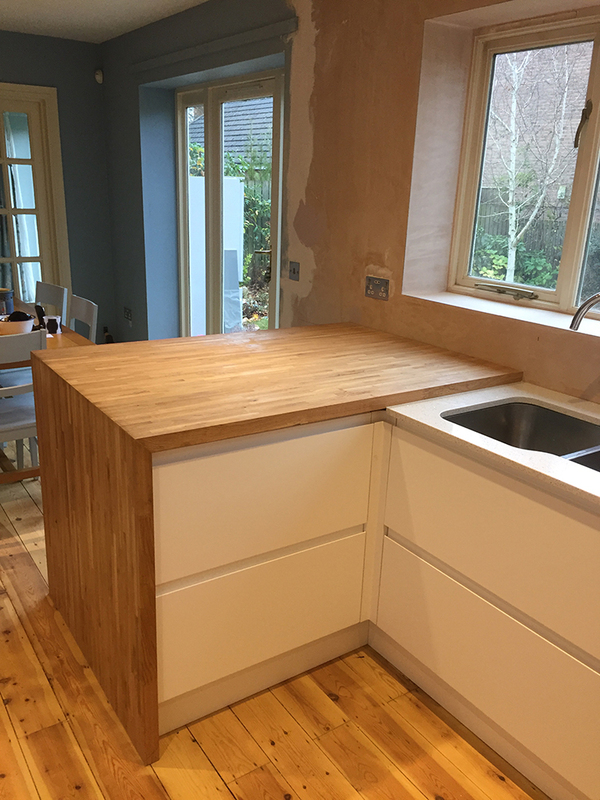 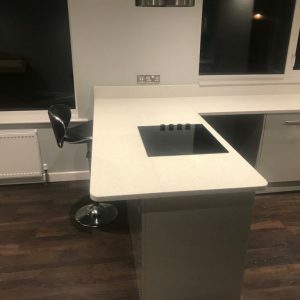 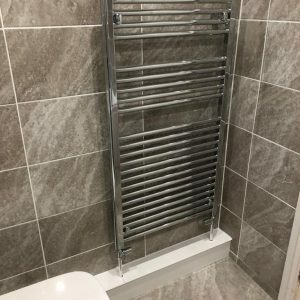 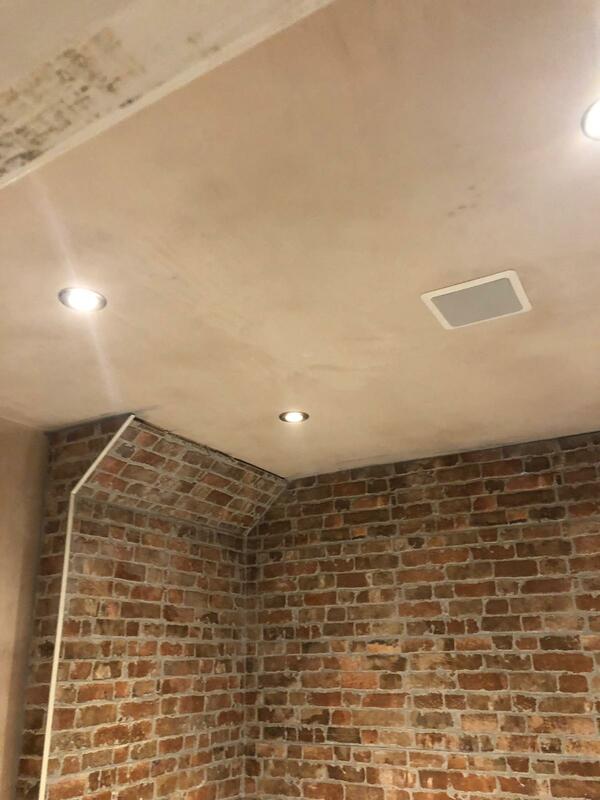 Our knowledgeable and experienced team will complete your kitchen and bathroom installation, ensuring the entire project runs smoothly, with minimal disruption. 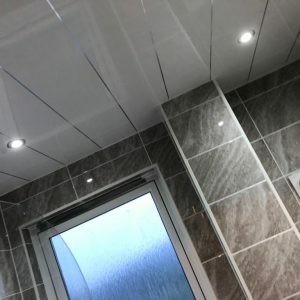 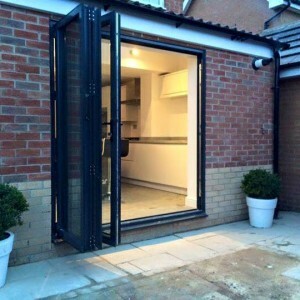 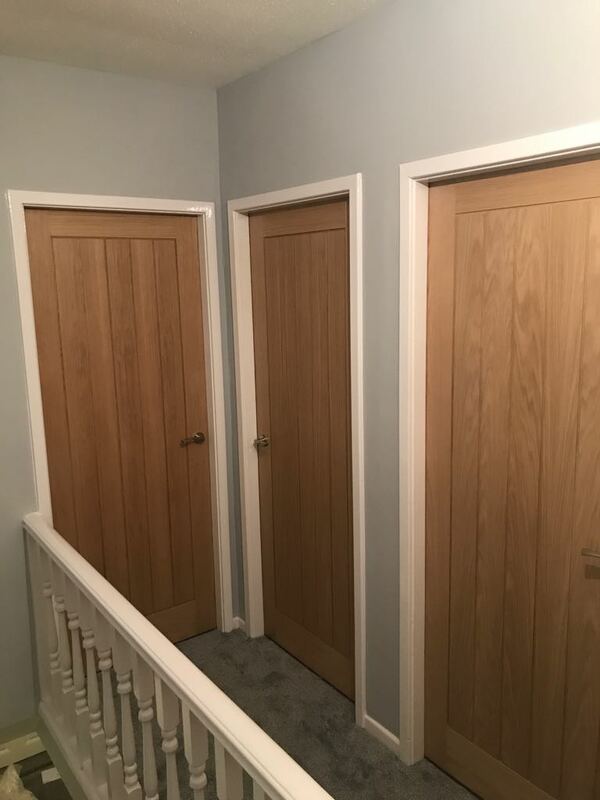 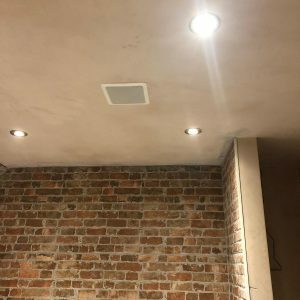 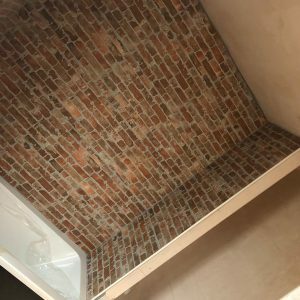 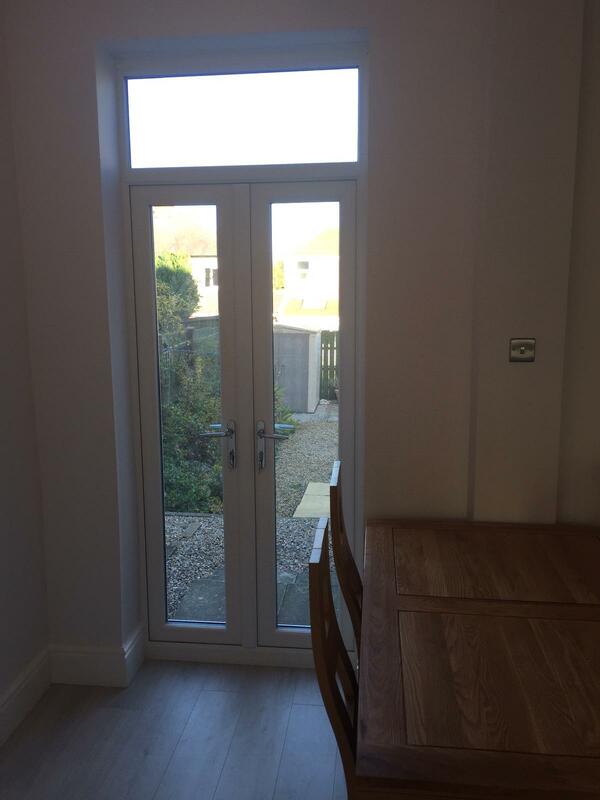 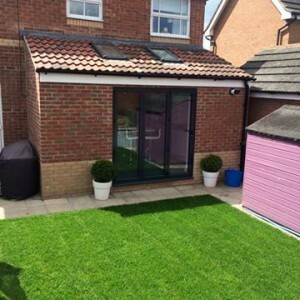 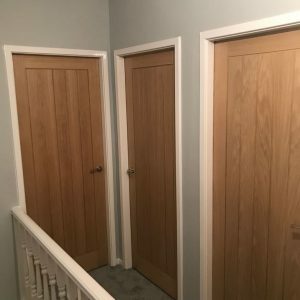 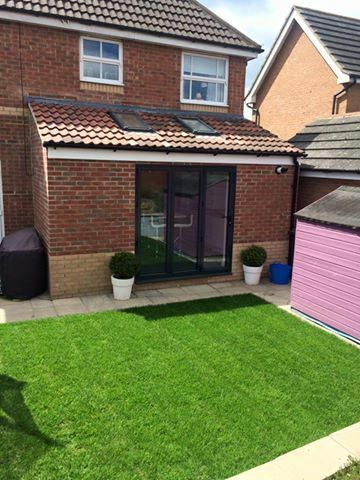 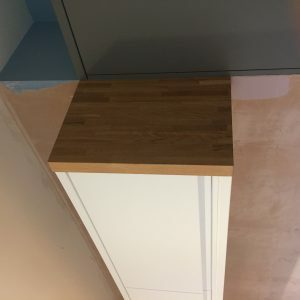 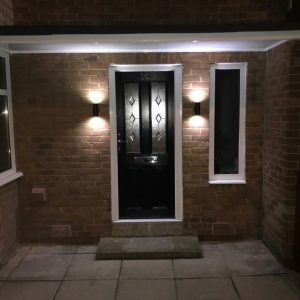 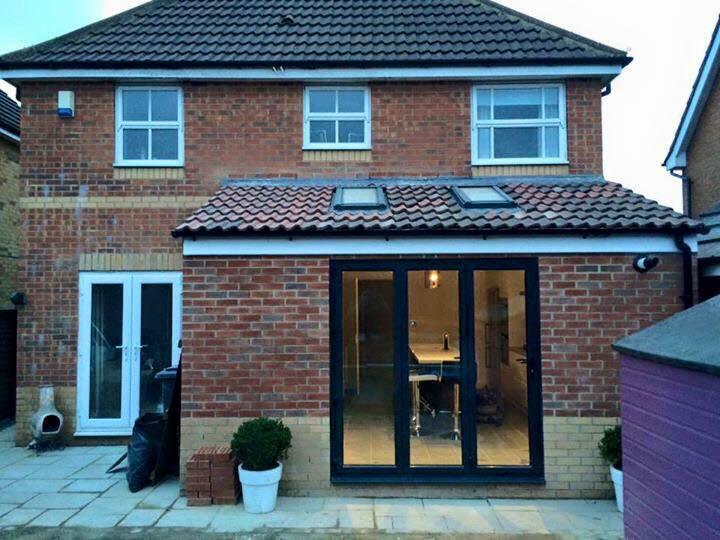 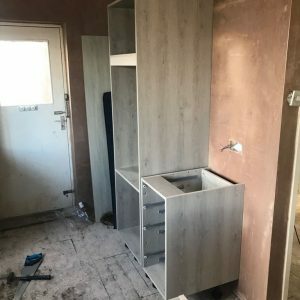 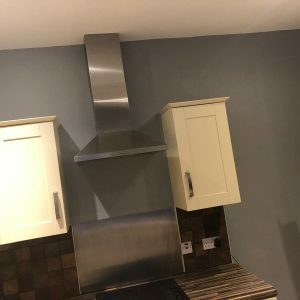 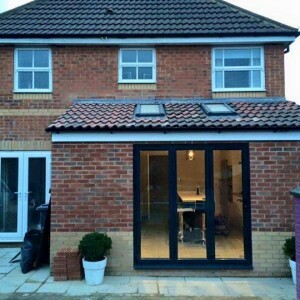 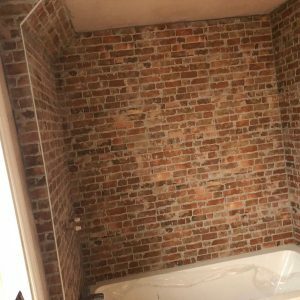 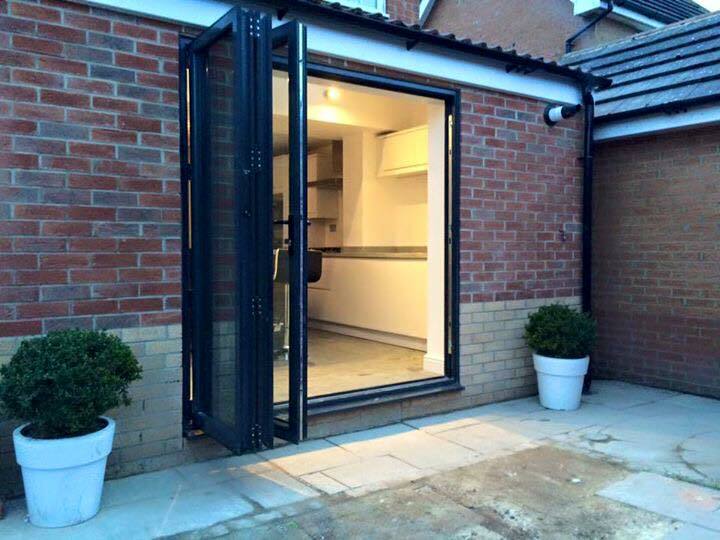 Our Pro Tradesman go above and beyond your normal kitchen and bathroom fitters in the North East. 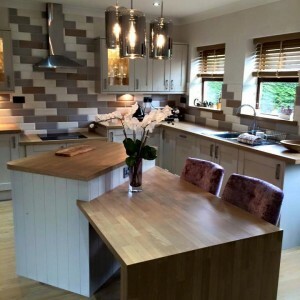 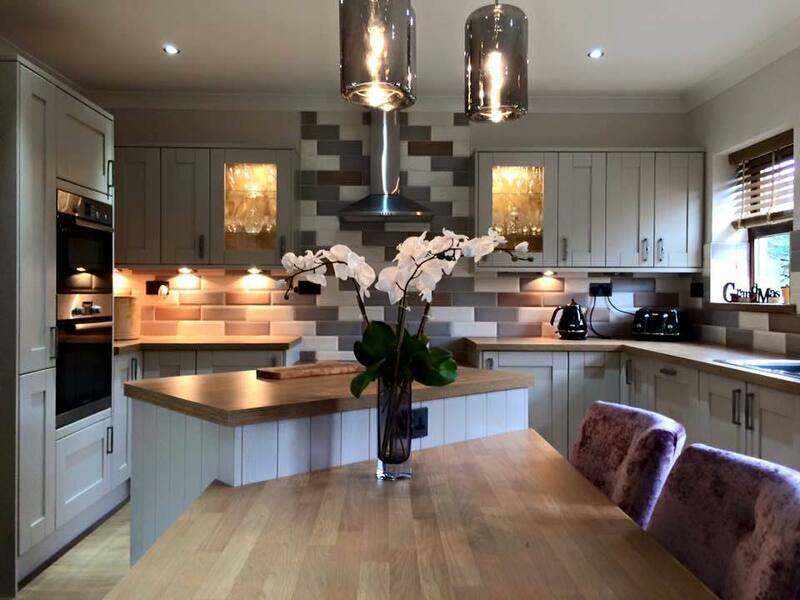 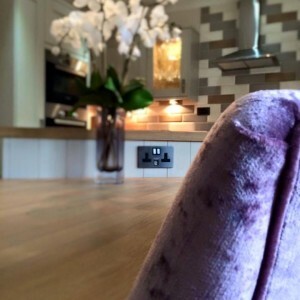 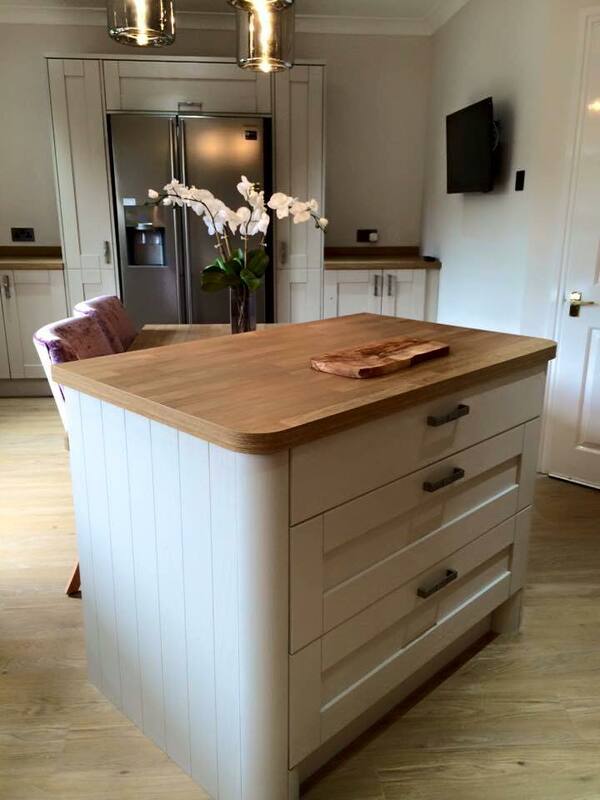 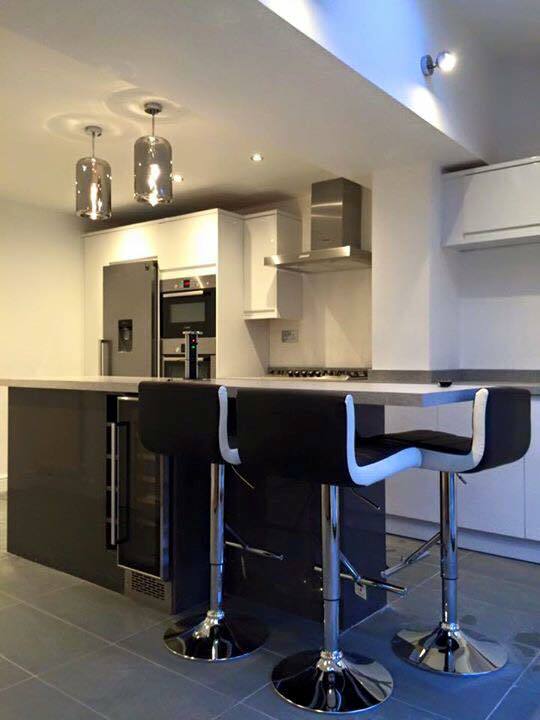 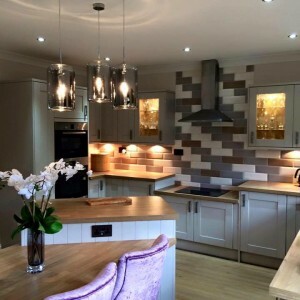 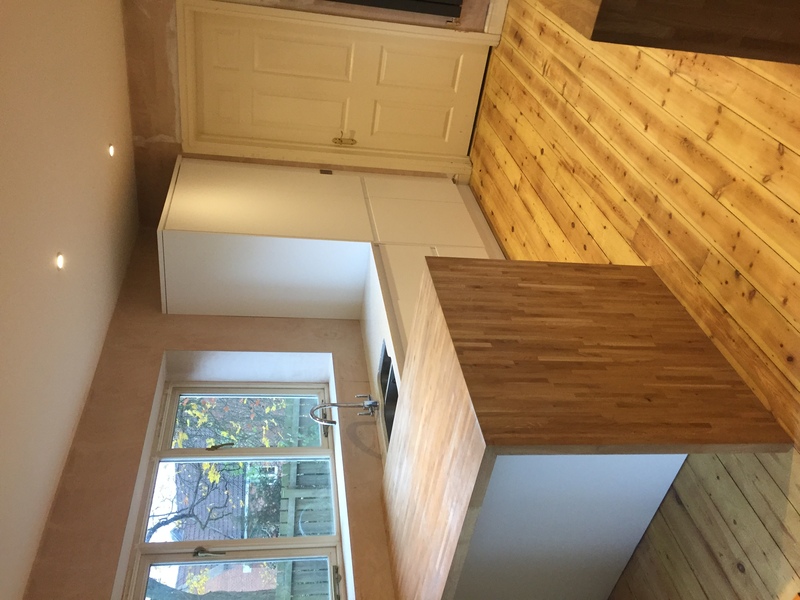 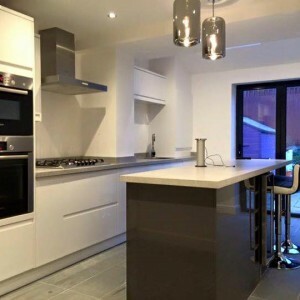 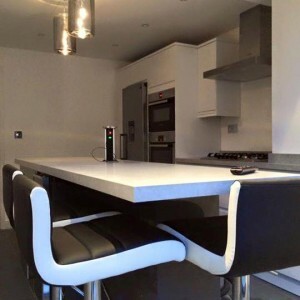 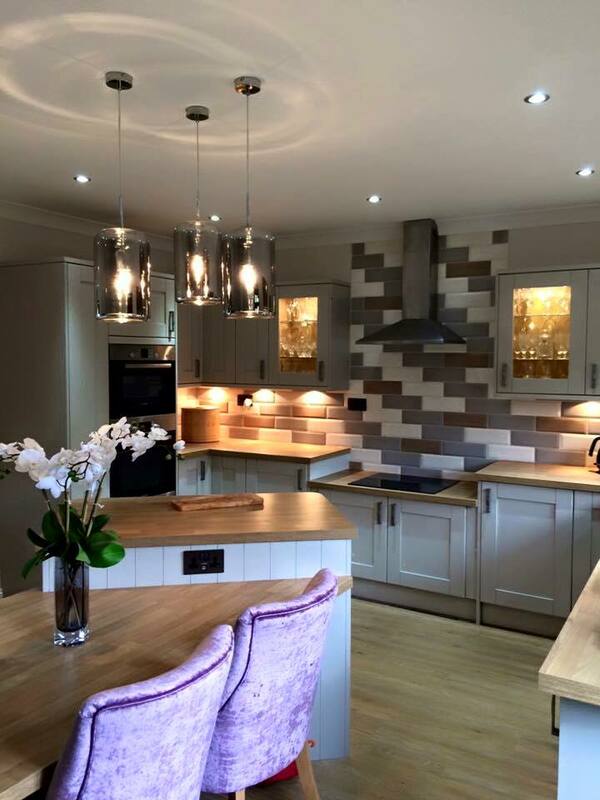 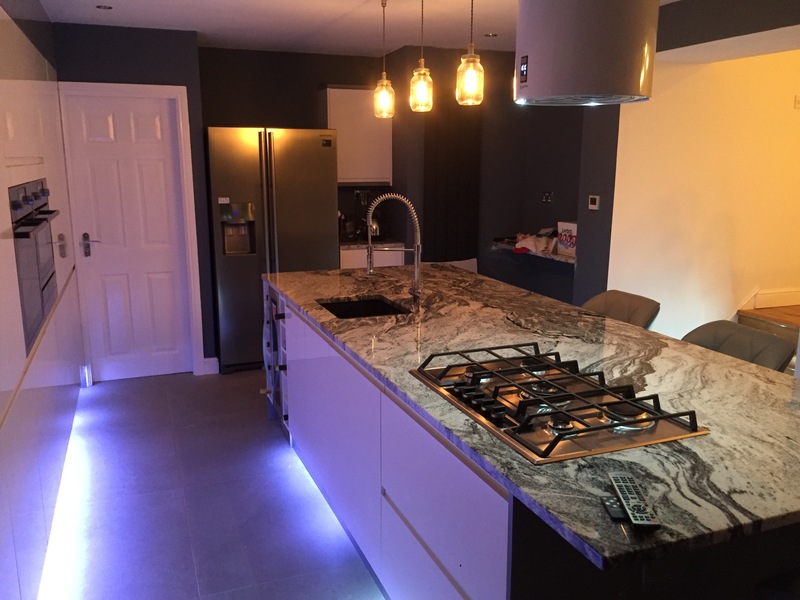 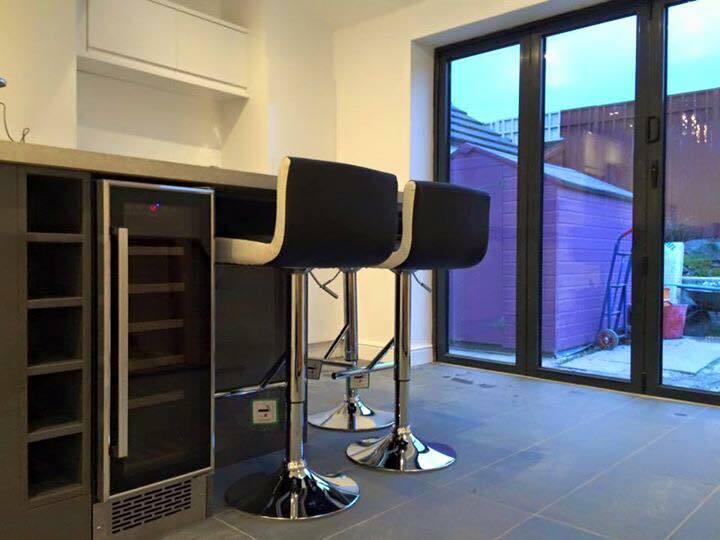 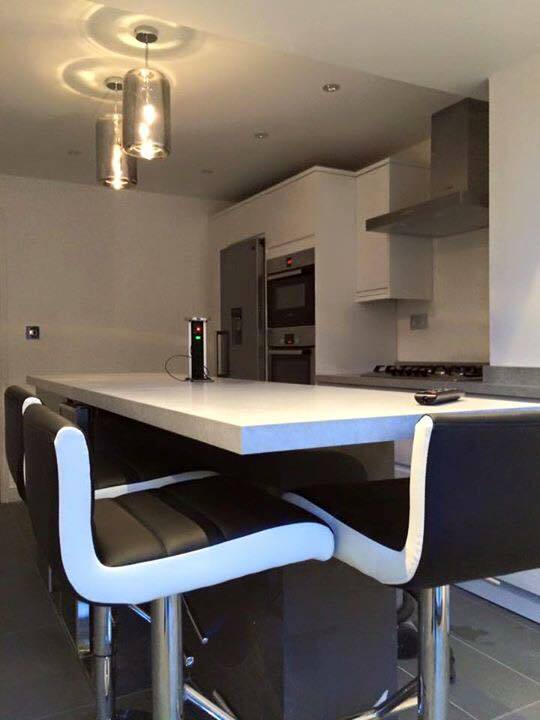 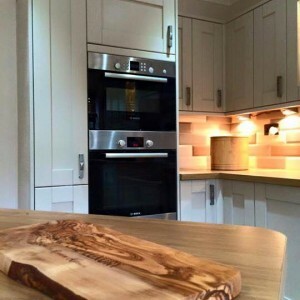 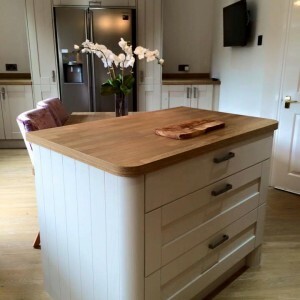 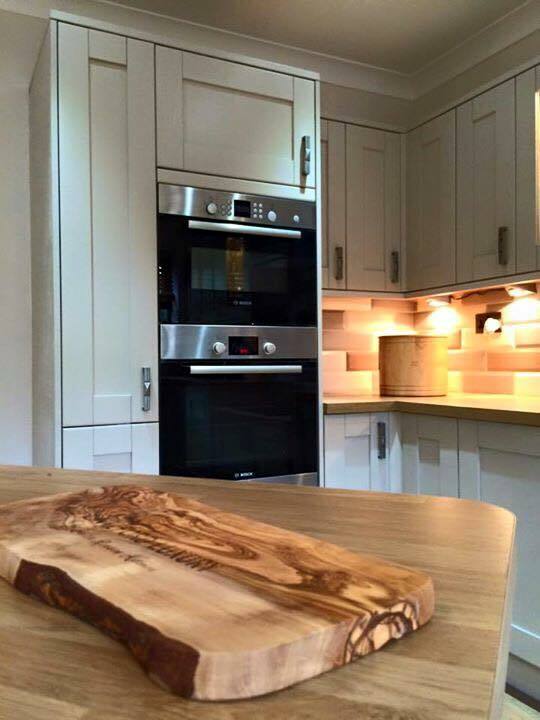 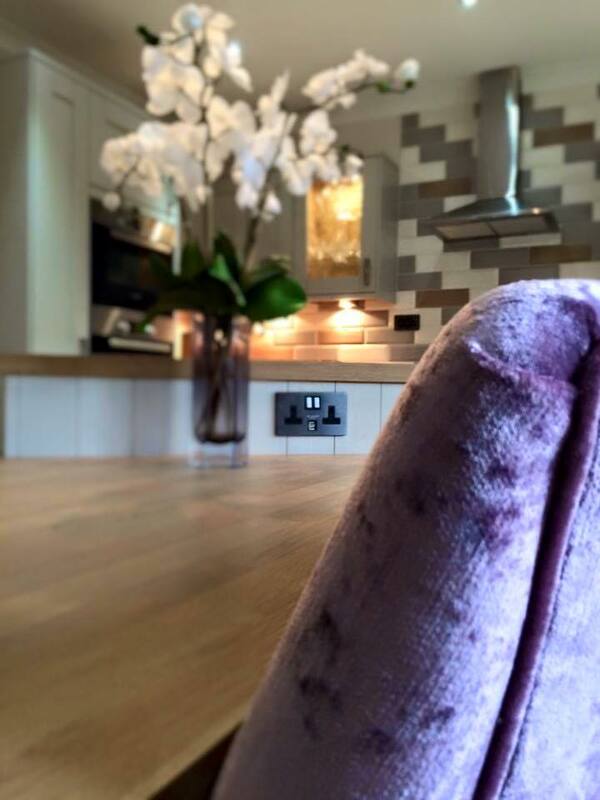 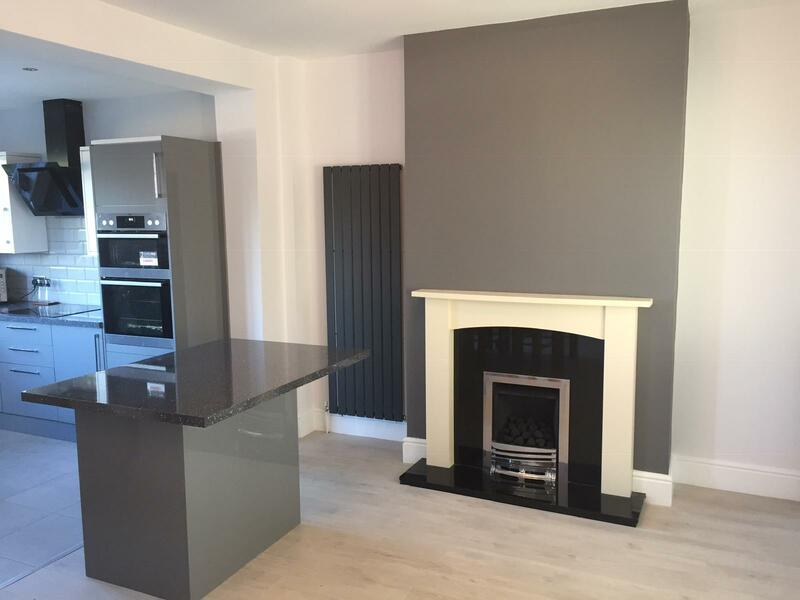 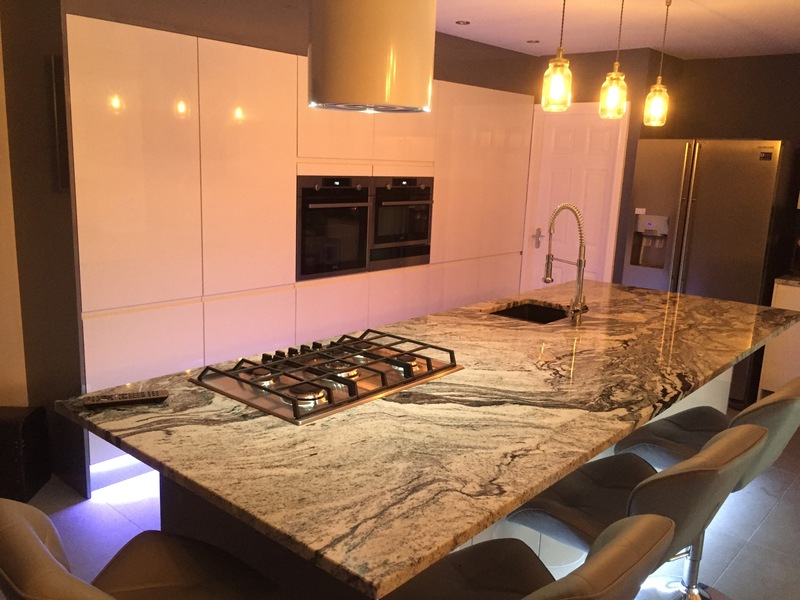 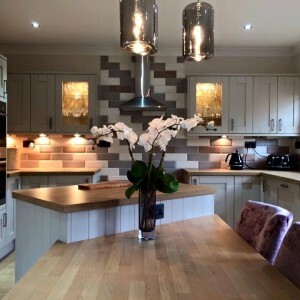 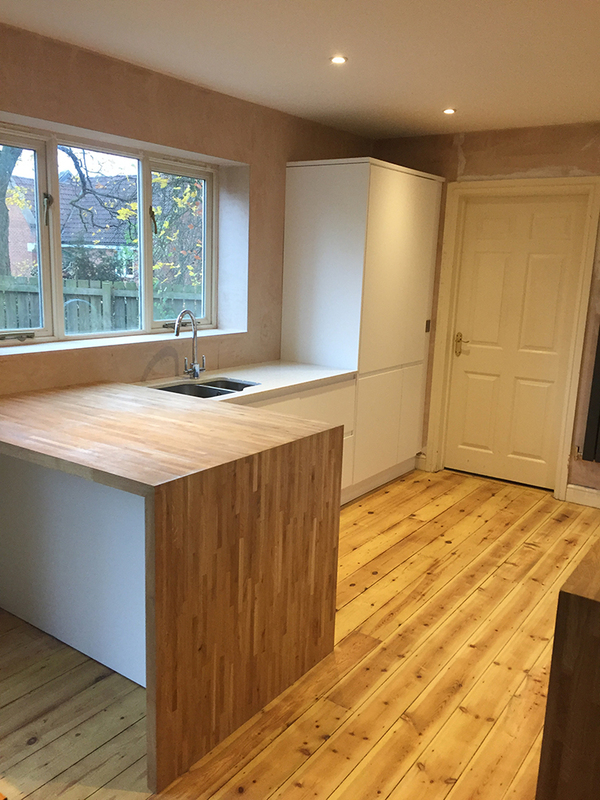 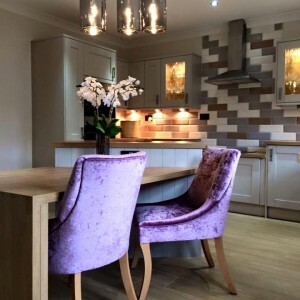 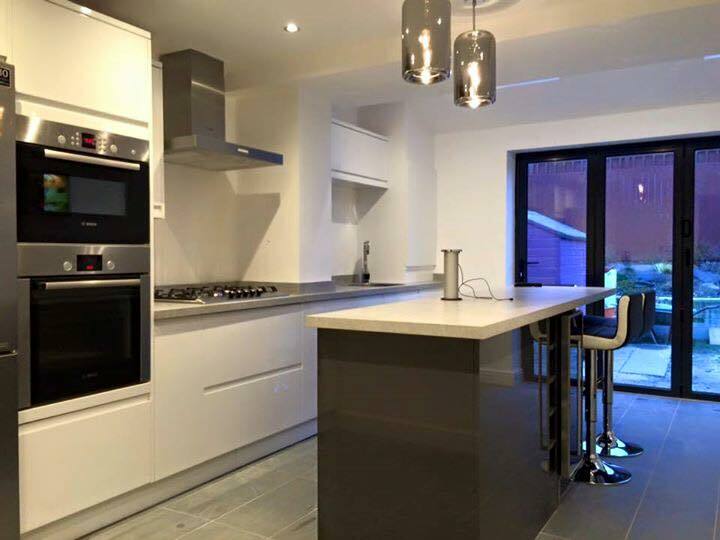 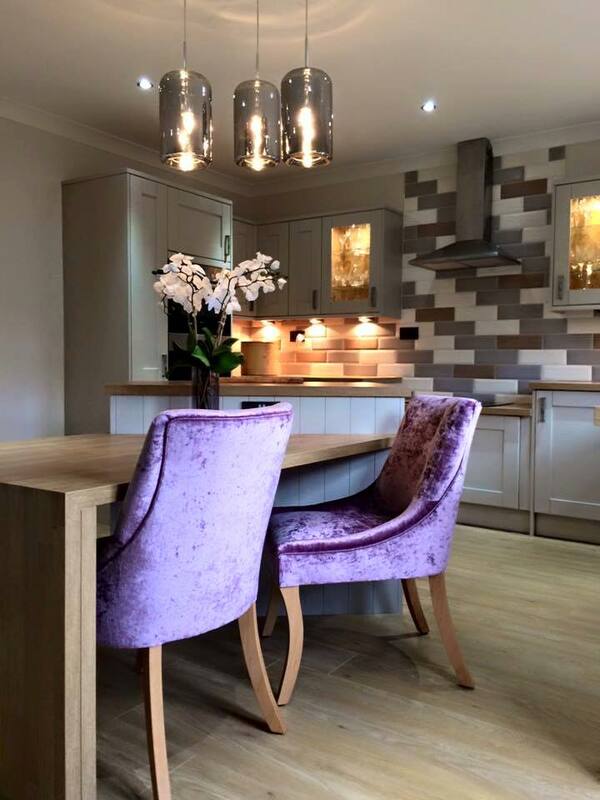 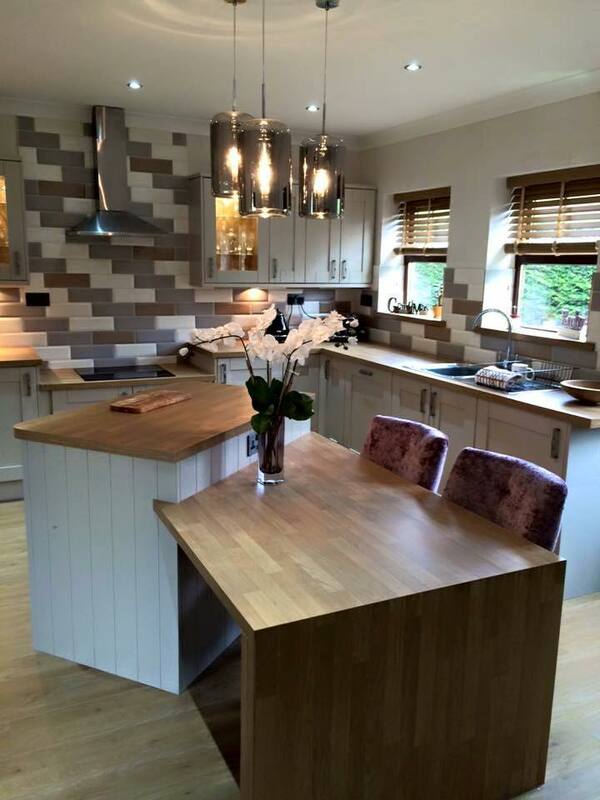 Modern Kitchens, Traditional kitchens, Rustic kitchens, we fit them all in the North East Inc. We’ll do it for you!